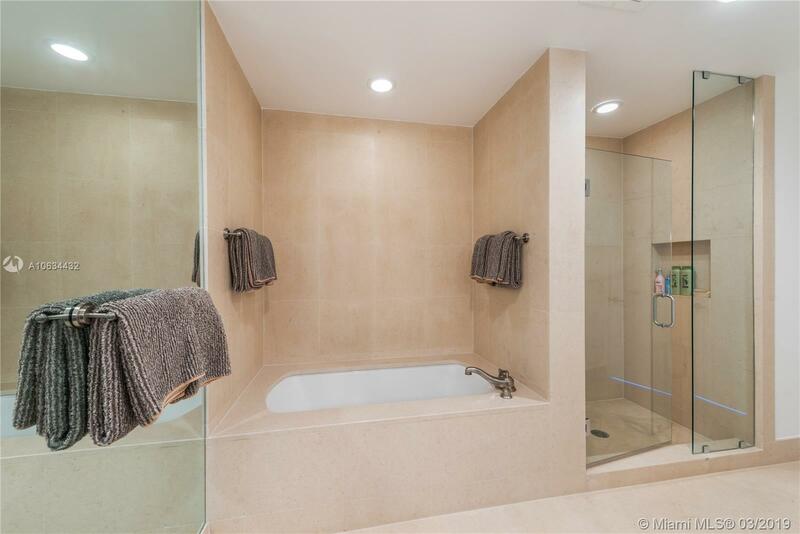 [remark] => PRICED TO SELL. 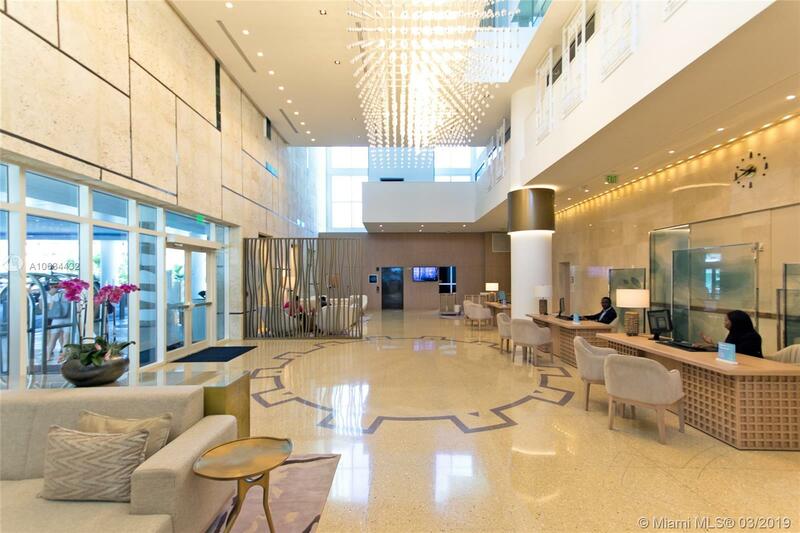 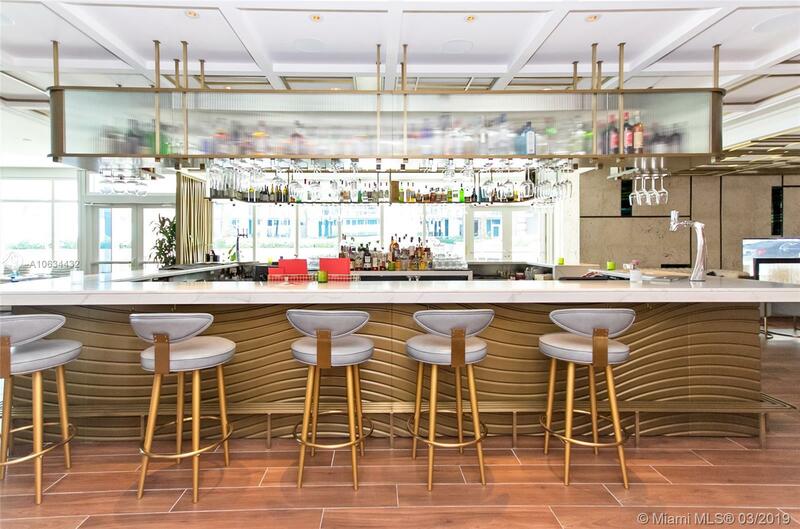 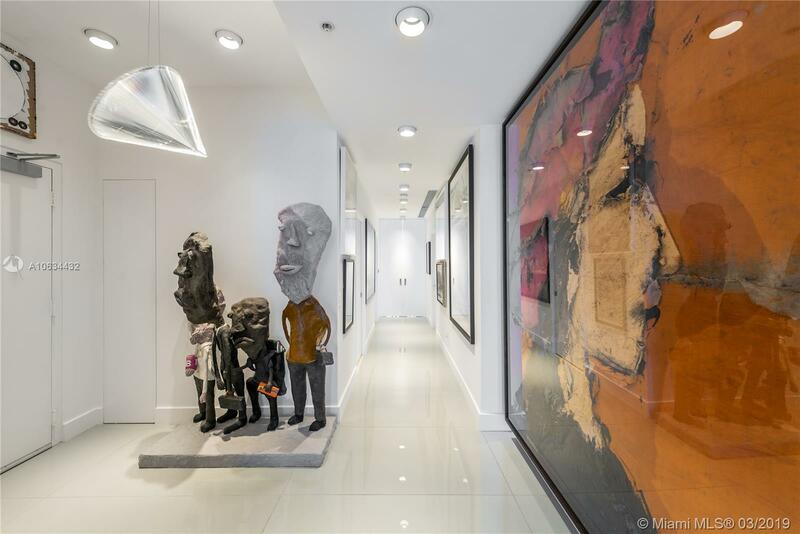 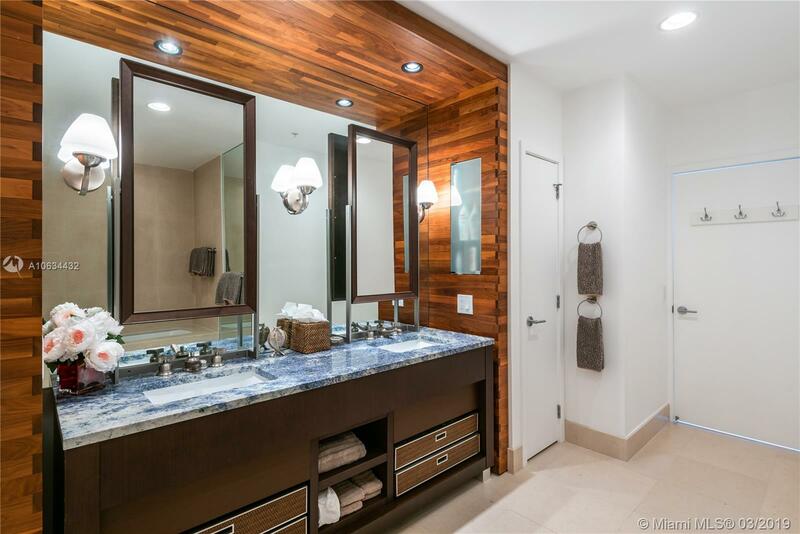 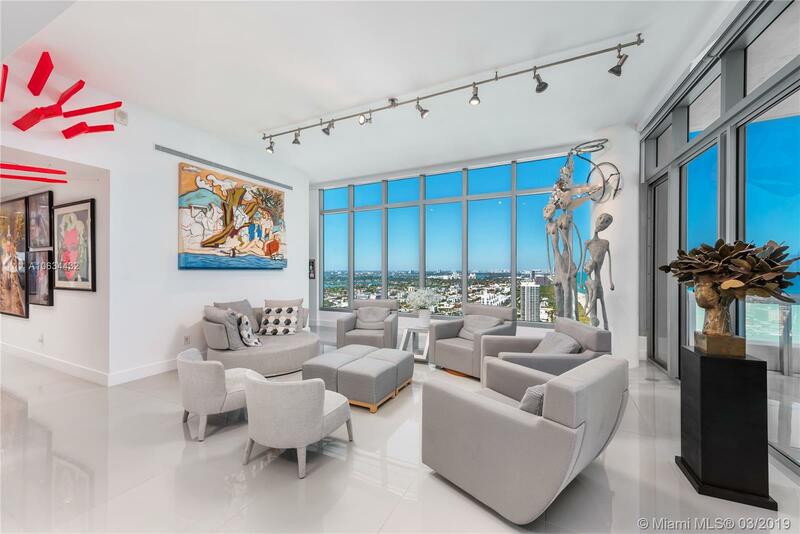 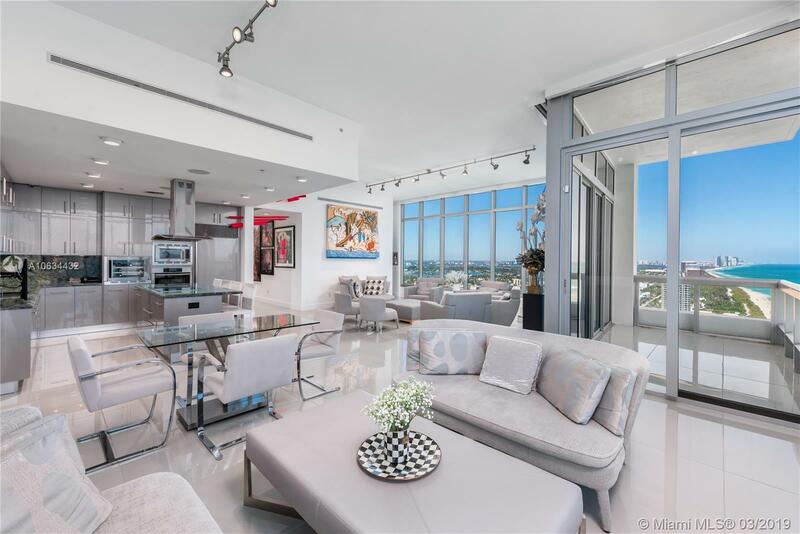 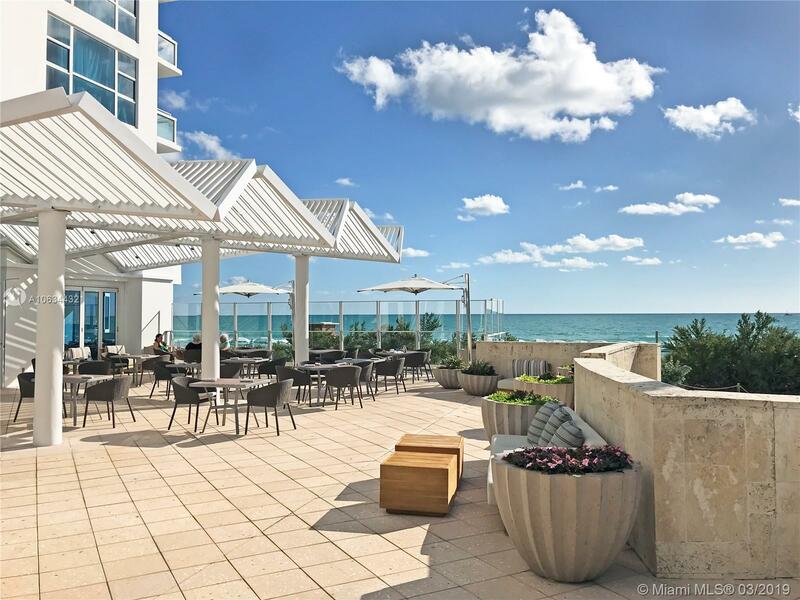 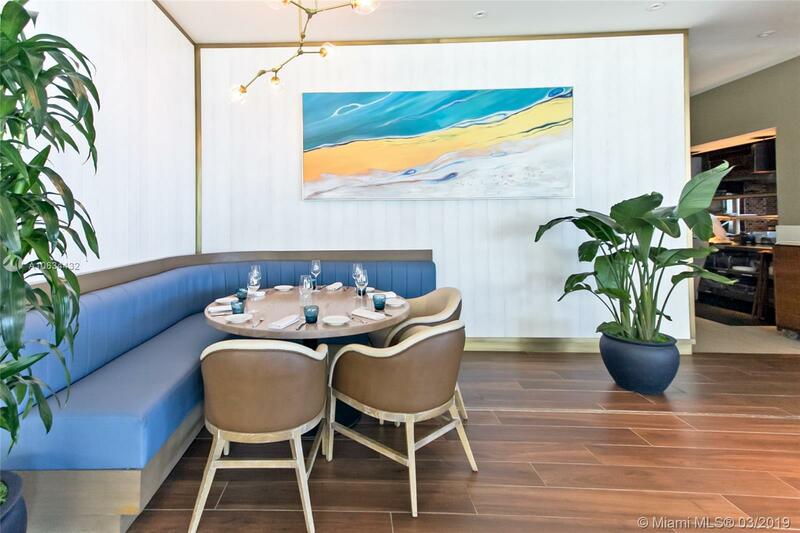 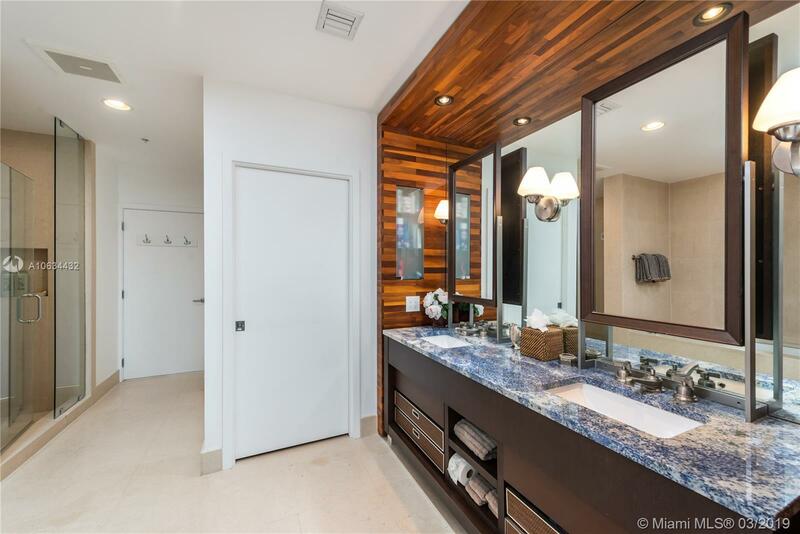 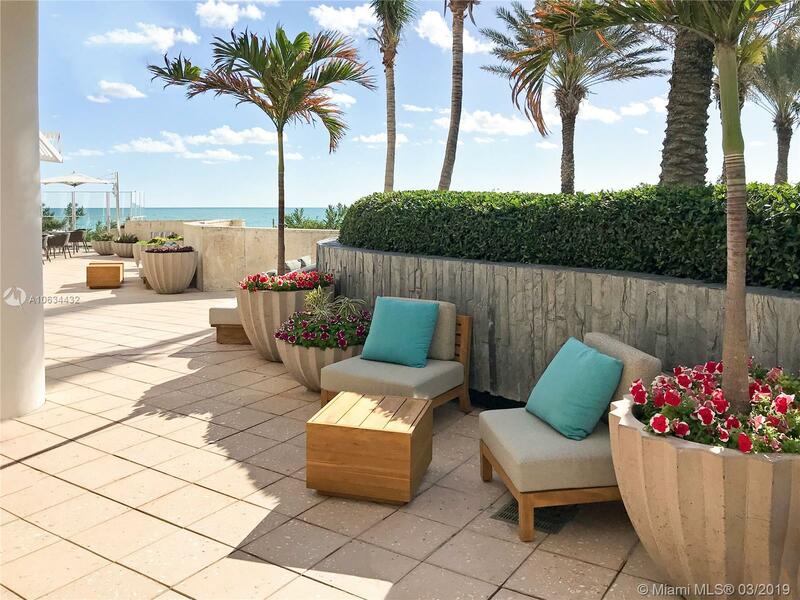 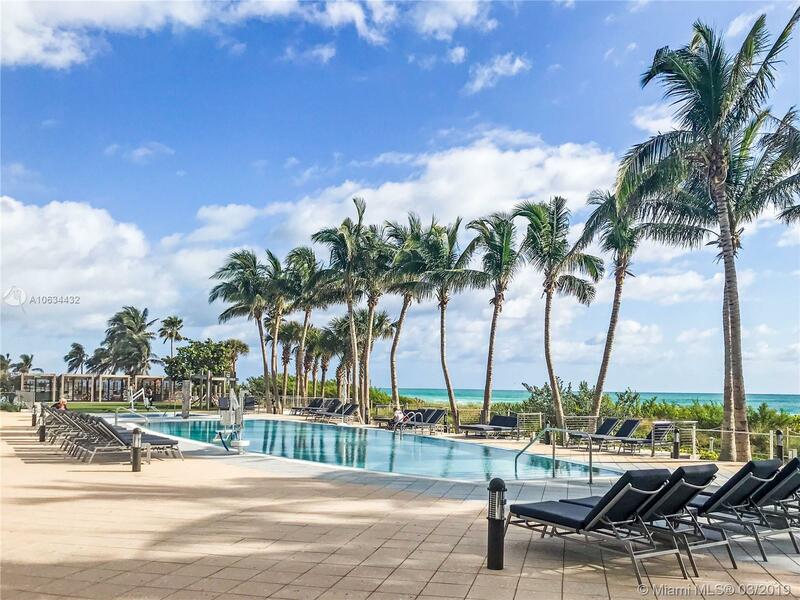 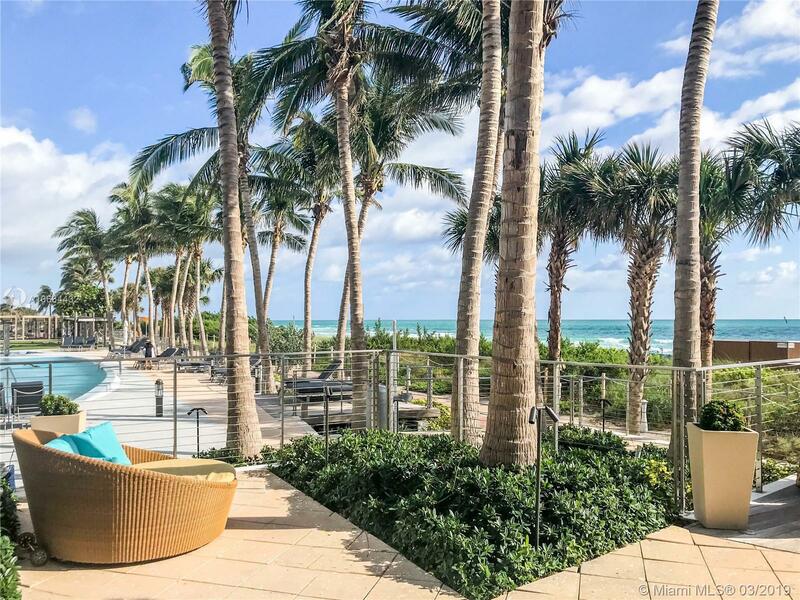 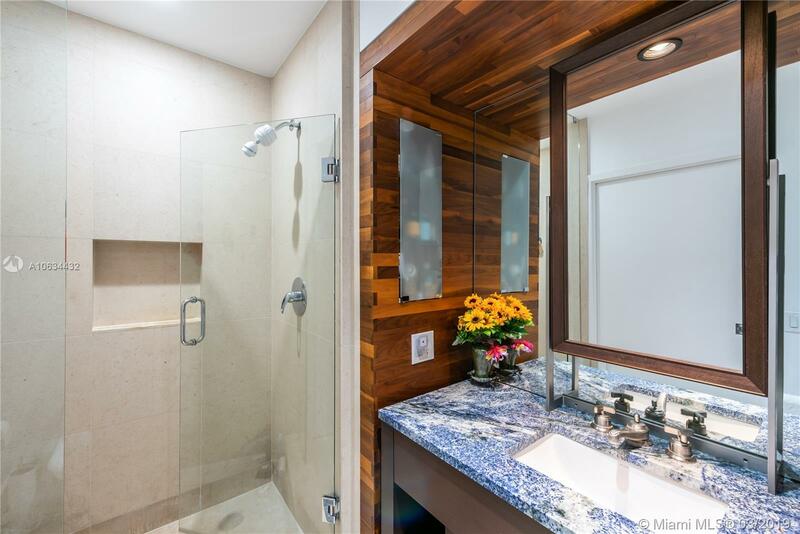 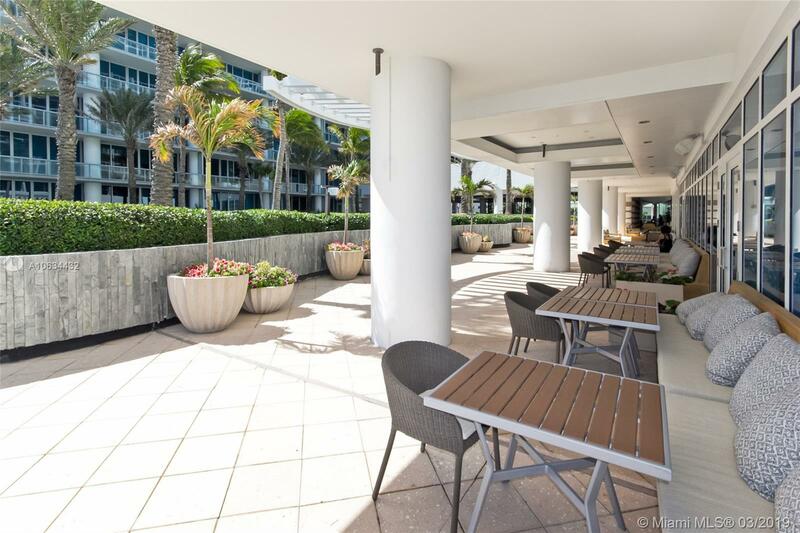 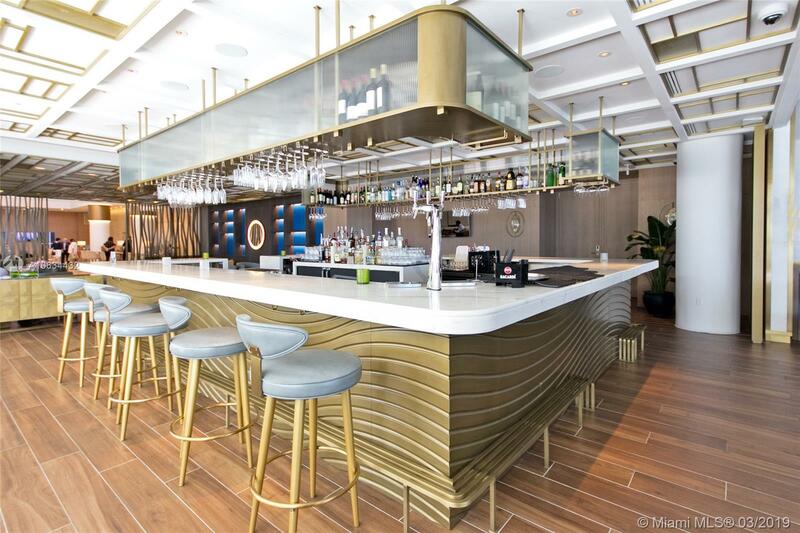 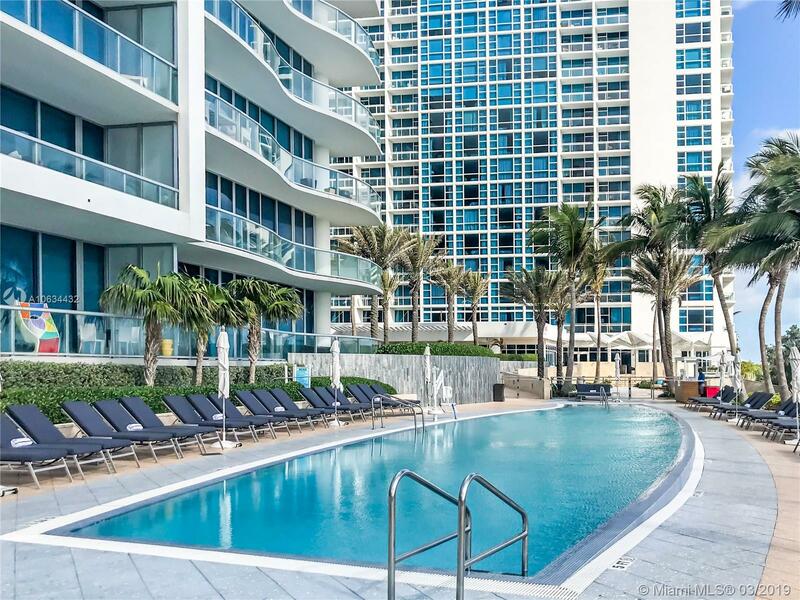 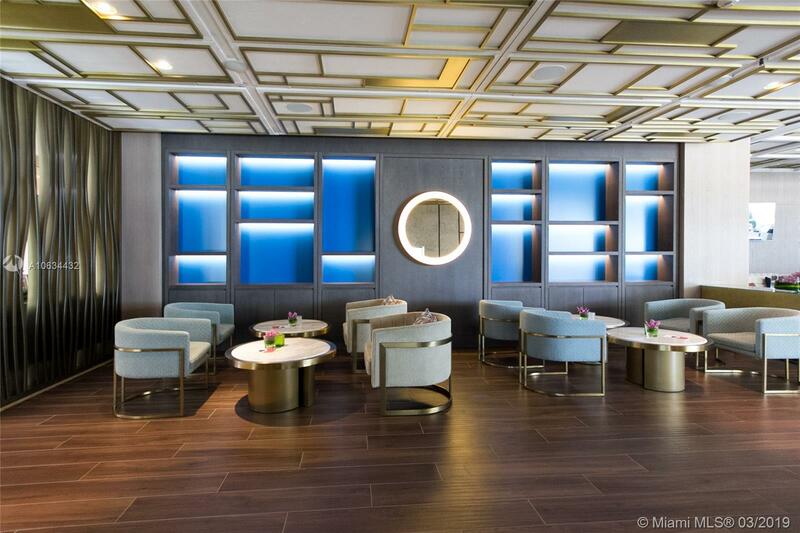 One of a kind spectacular top floor penthouse flow thru corner 3 bedroom/3 bathroom + den unit with 12 foot high ceilings at Carillon Miami Wellness Resort. 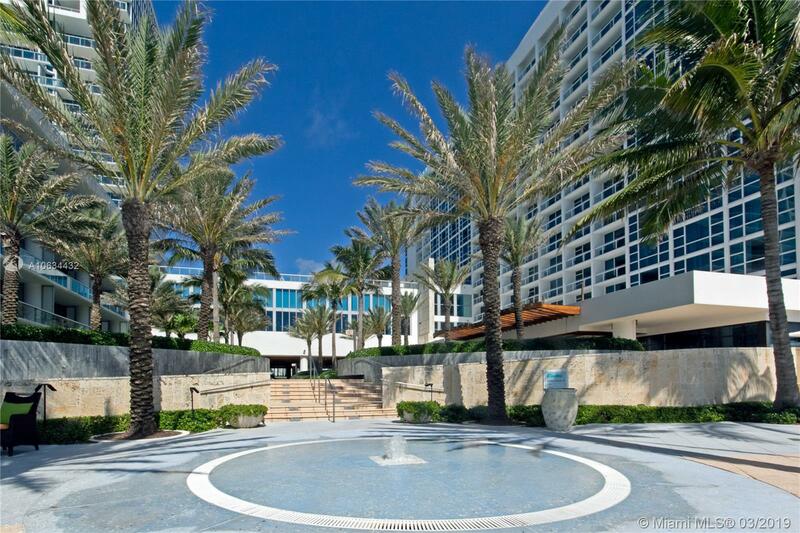 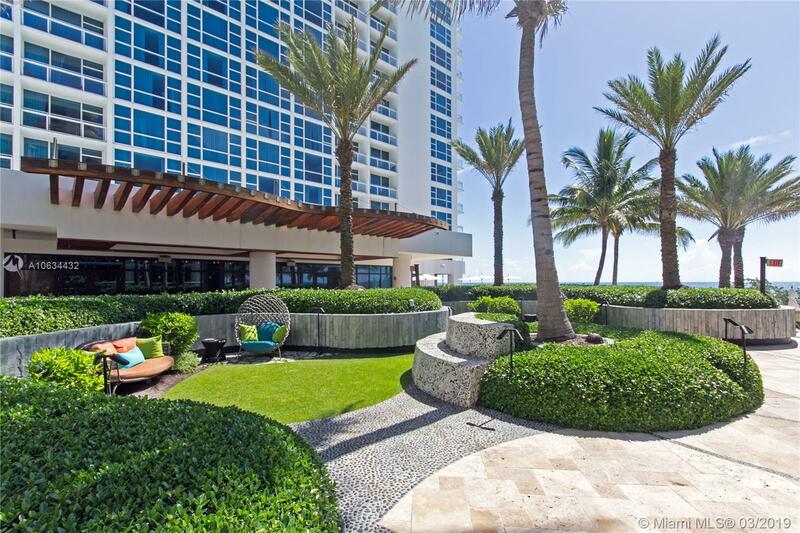 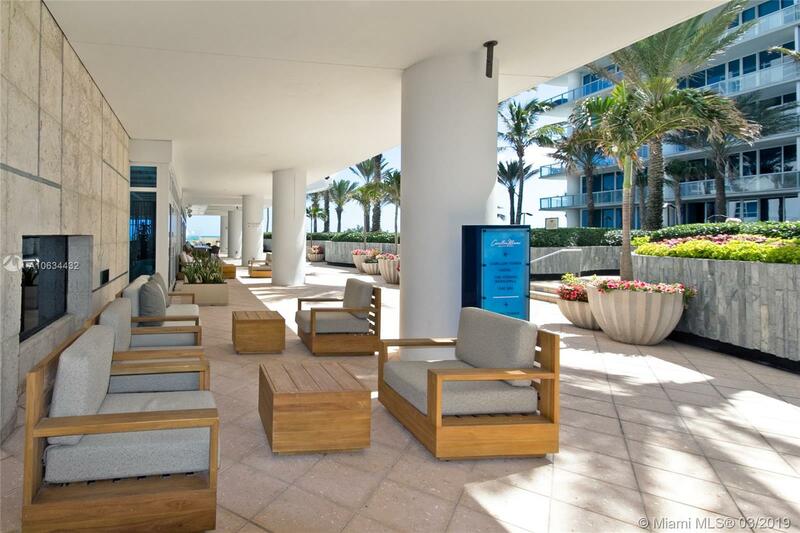 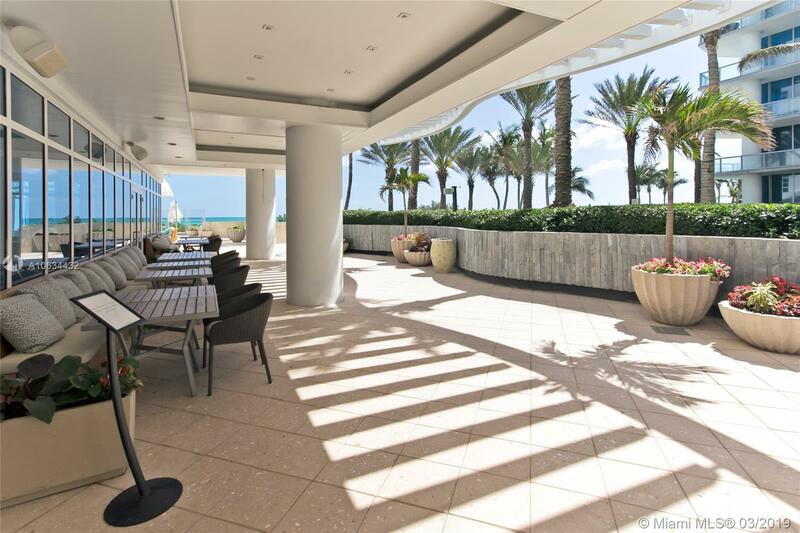 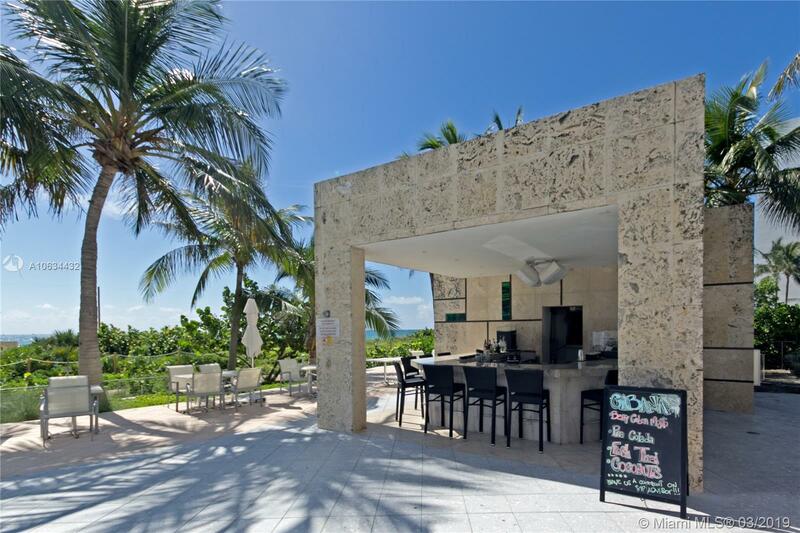 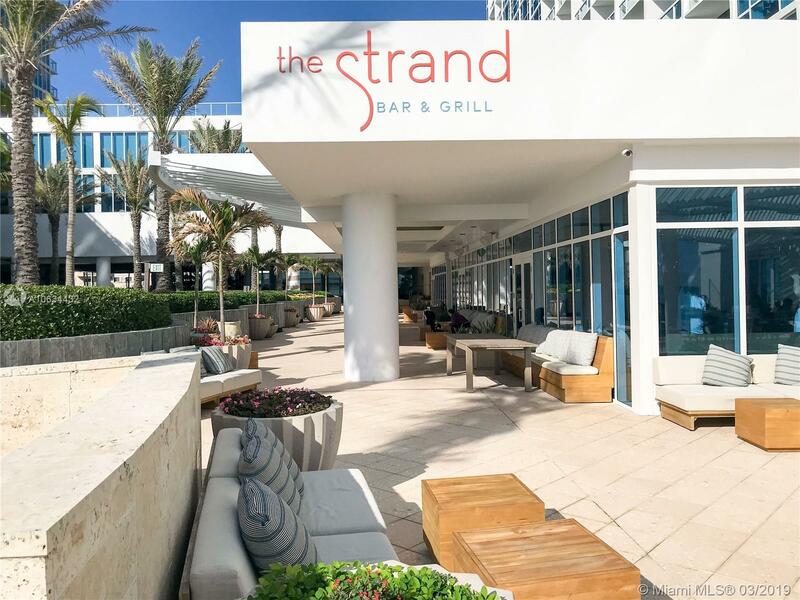 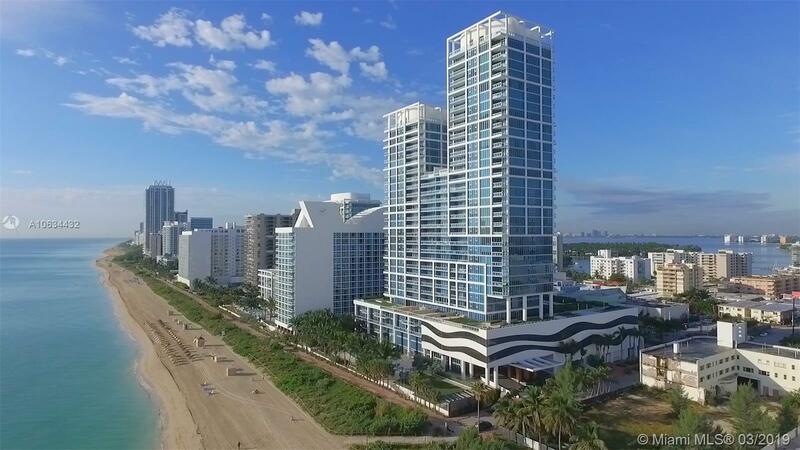 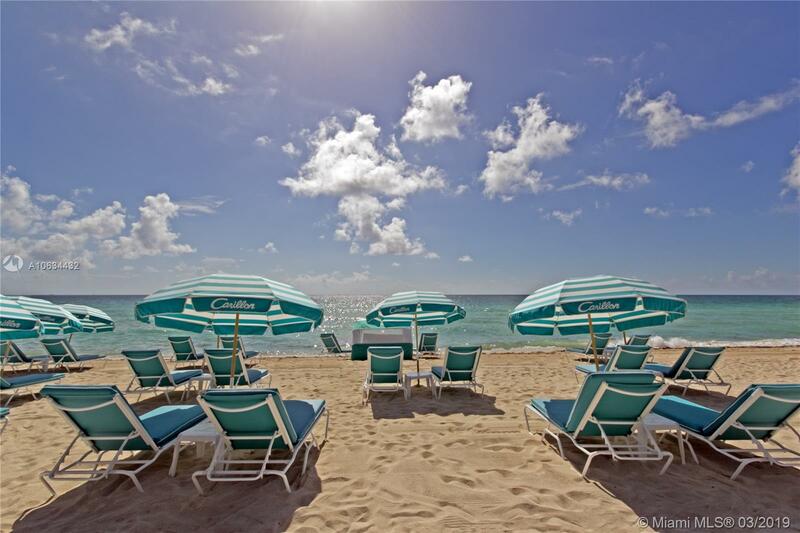 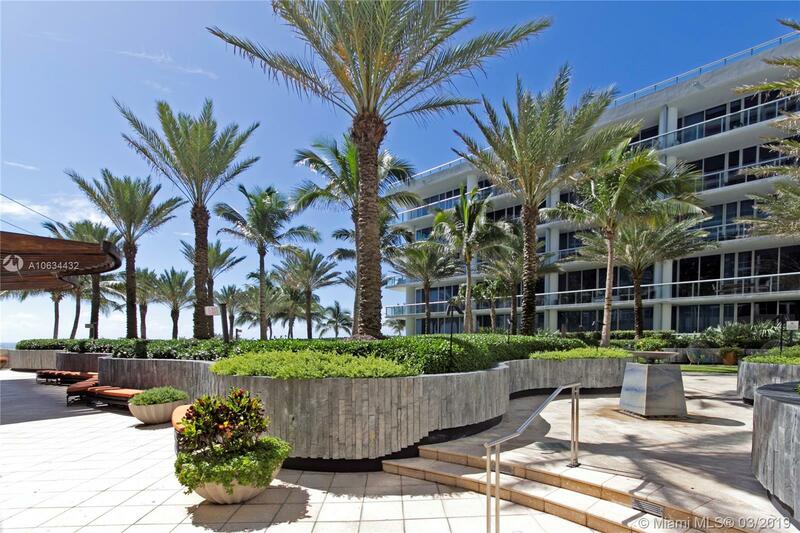 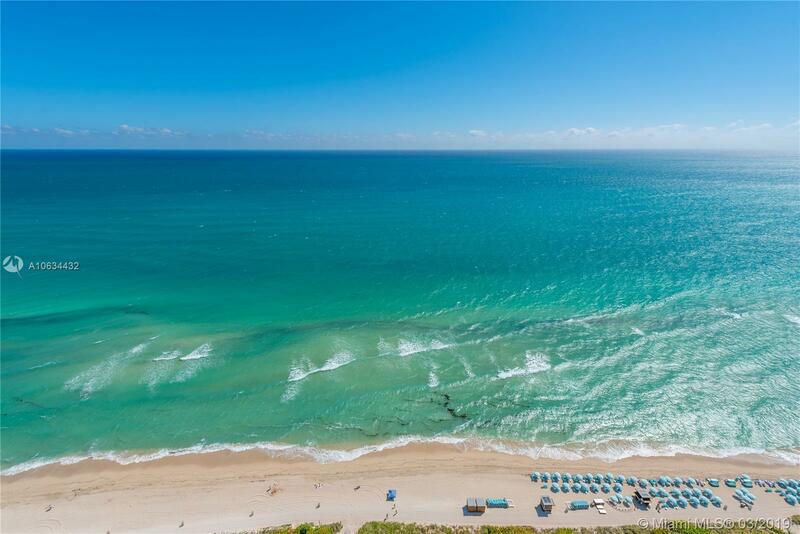 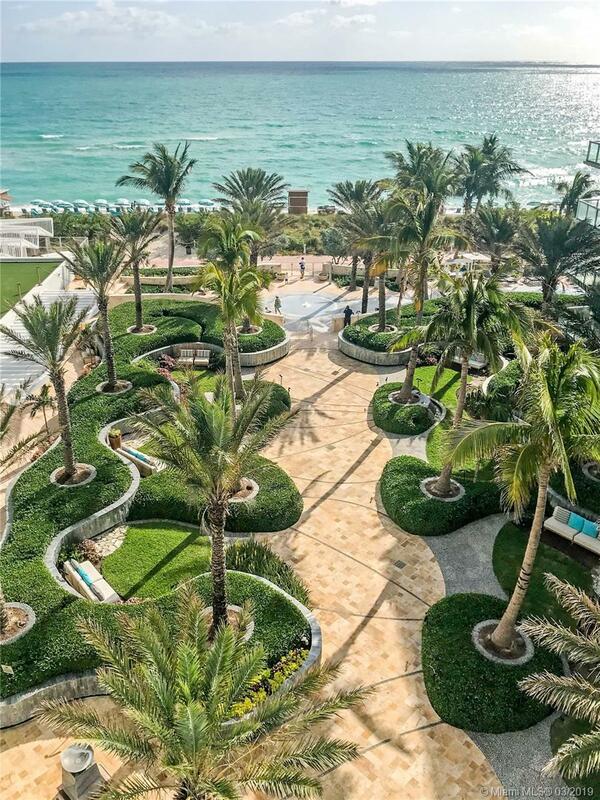 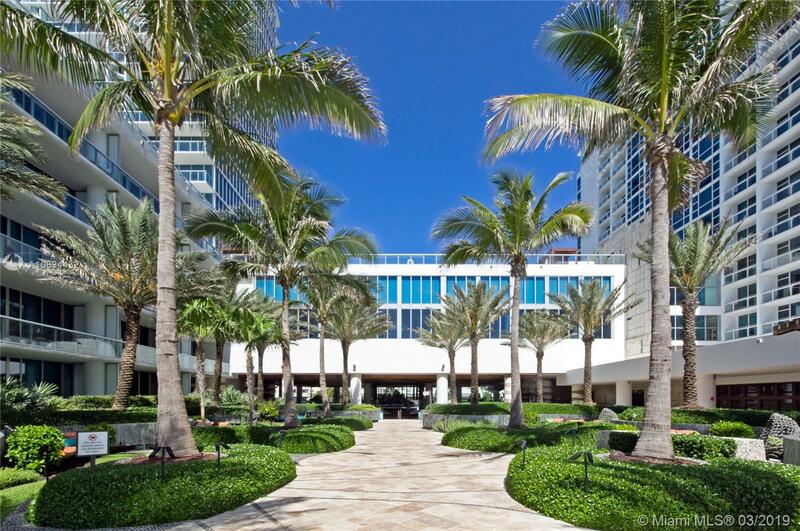 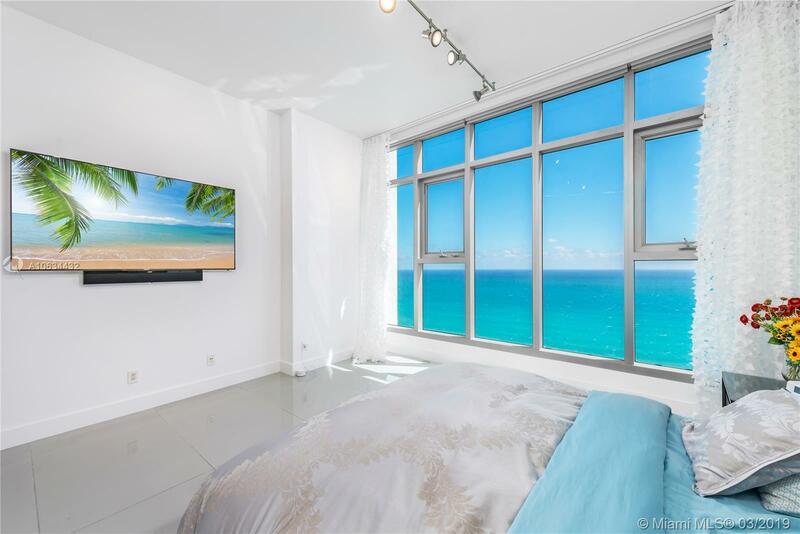 Enjoy unobstructed view of ocean and beach to Ft. Lauderdale. 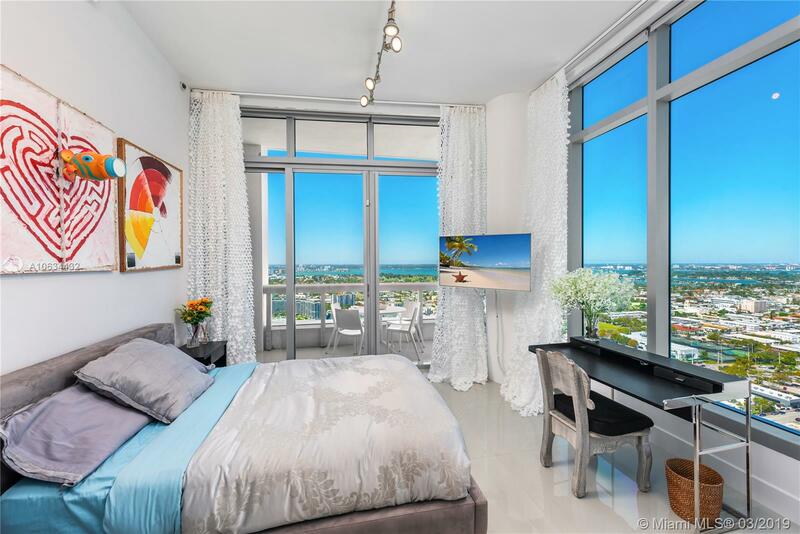 West-facing rooms deliver stunning city, bay, and sunset views. 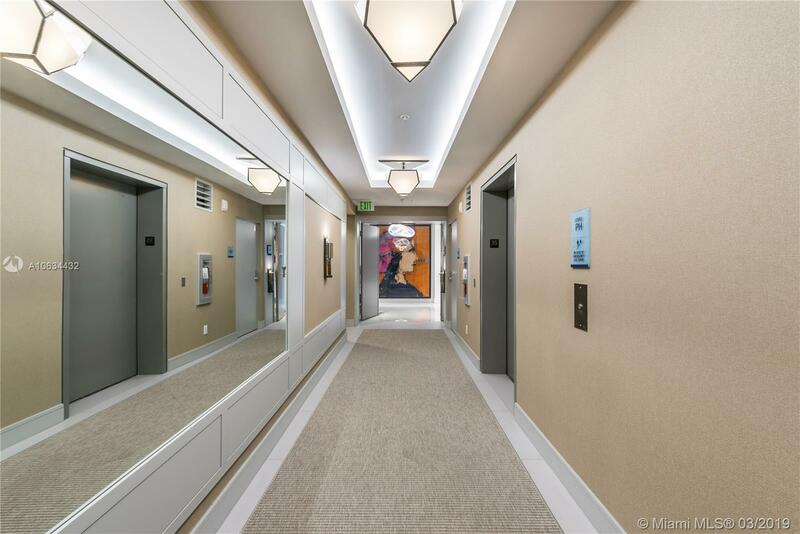 Numerous upgrades and meticulous details sparing no expense, including custom designed elevator lobby entrance. 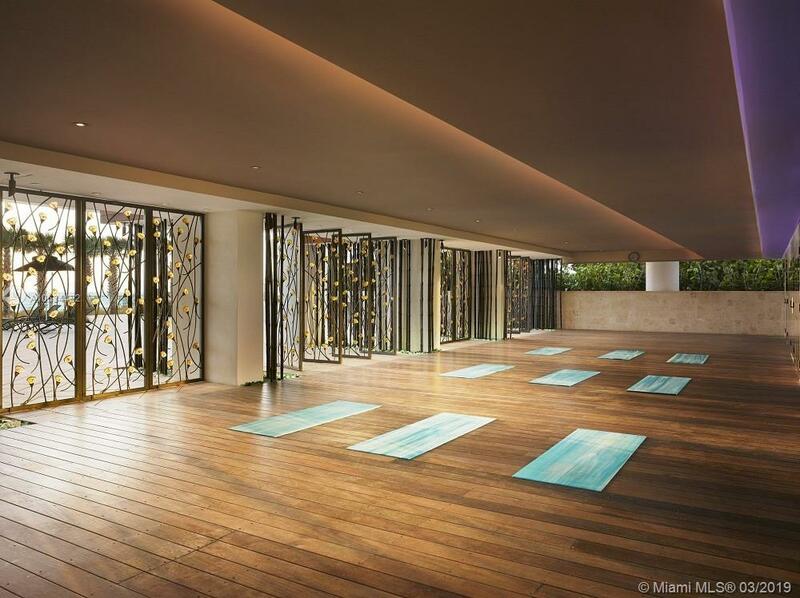 Full use of 70,000 sq ft fitness and spa center with classes 7-days-week from morning until evening. 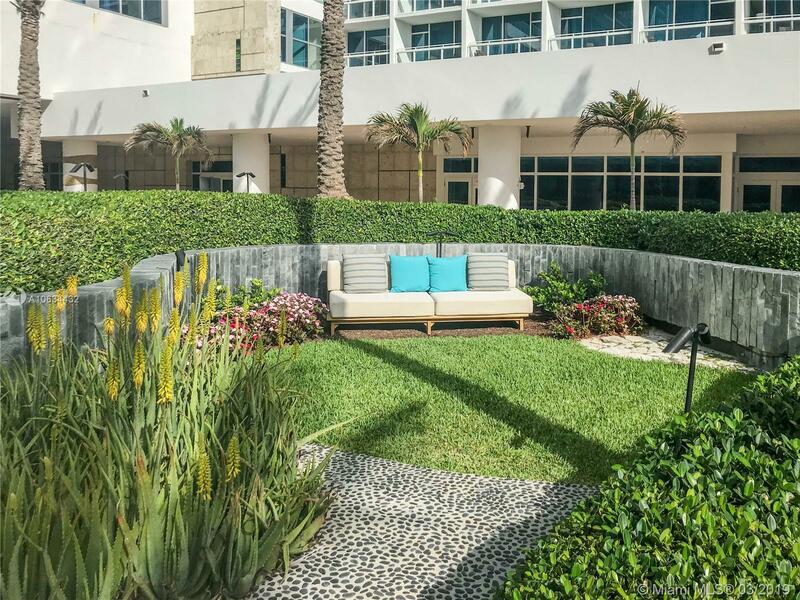 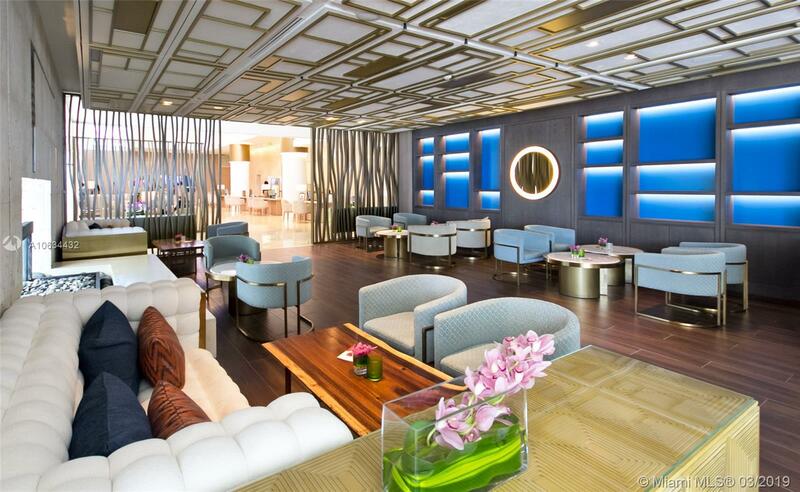 Luxuriate in a myriad of wet therapies to relax mind, body, and soul. 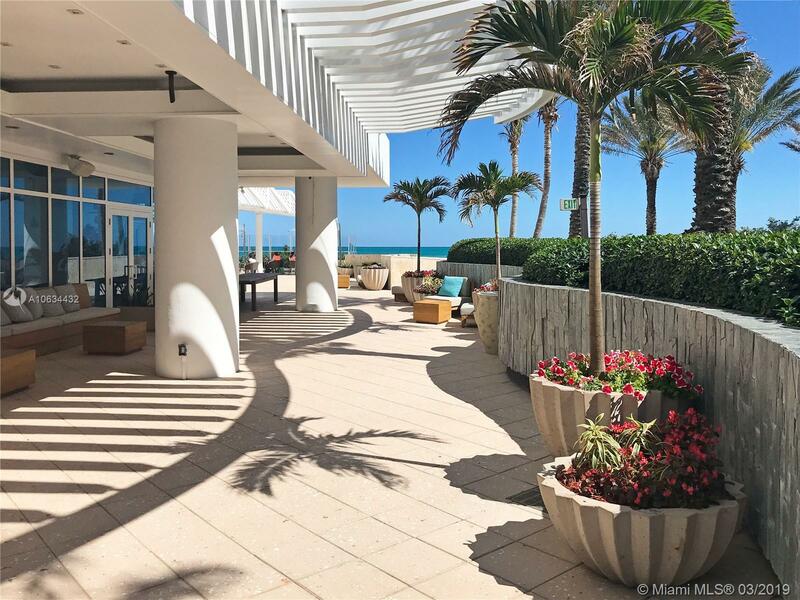 Four pools on site, restaurant, poolside cafe, beach service, salon, boutique, wellness staff, 24-hour security, valet, boardwalk. 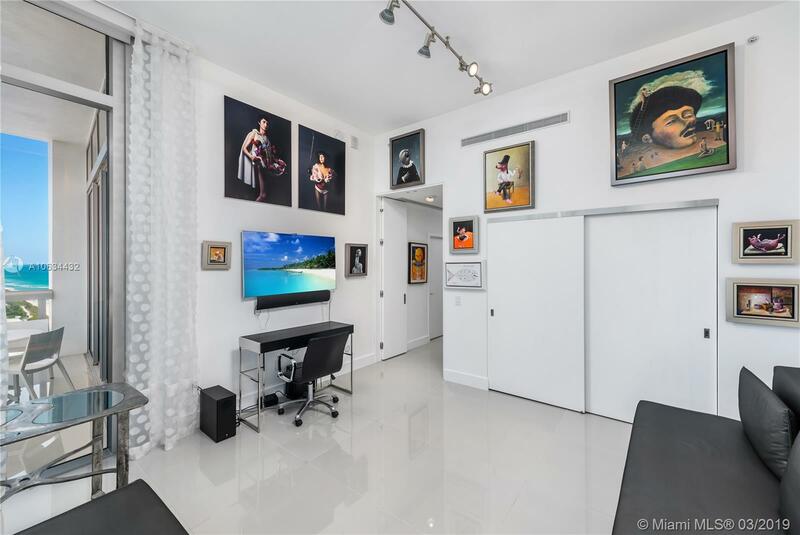 Bring your most discriminating buyers to view this unique unit. 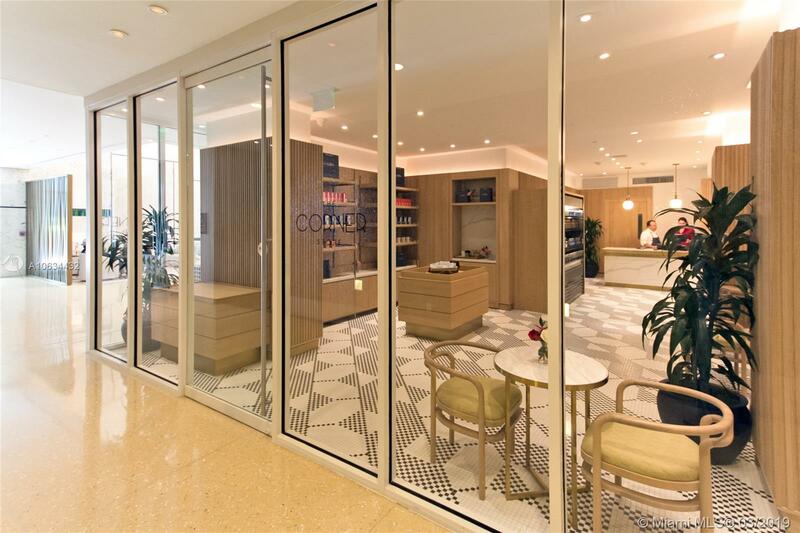 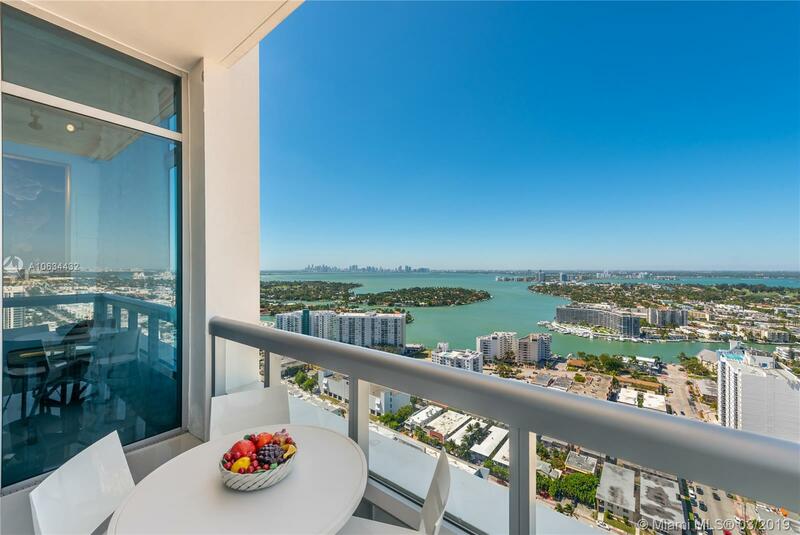 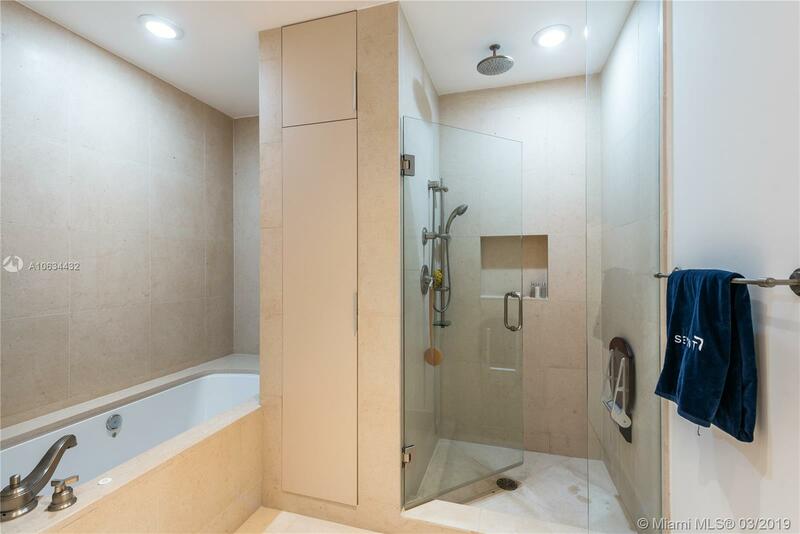 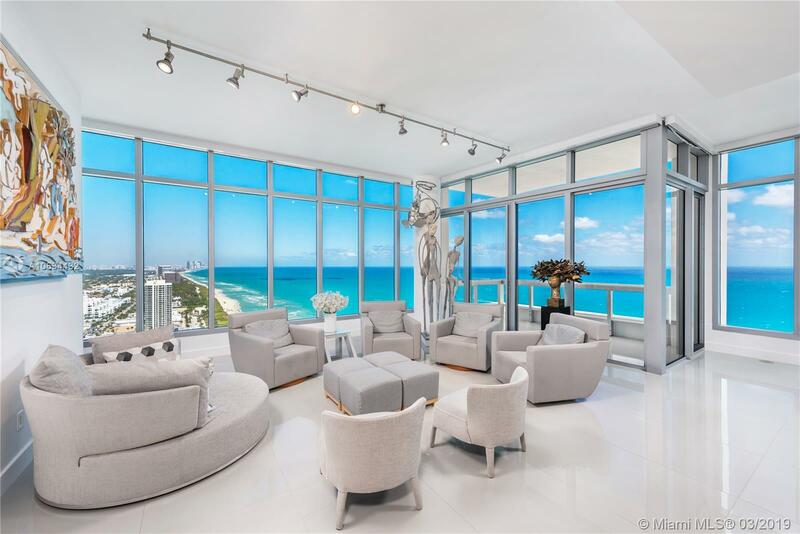 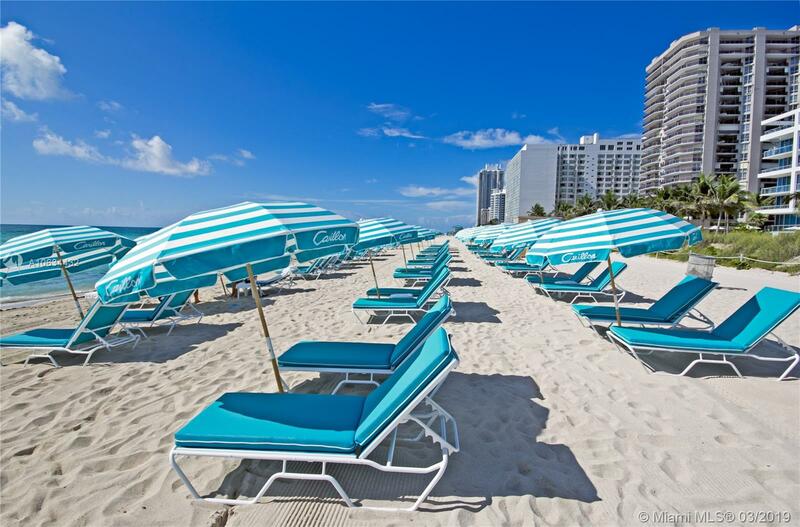 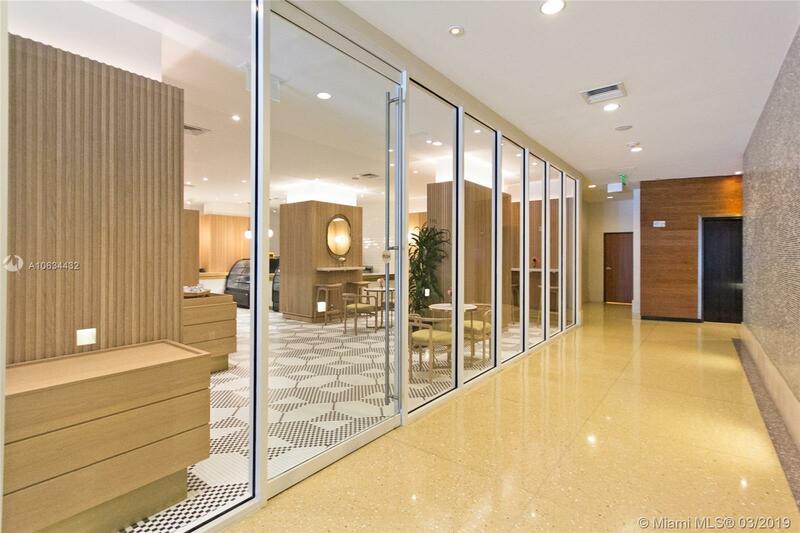 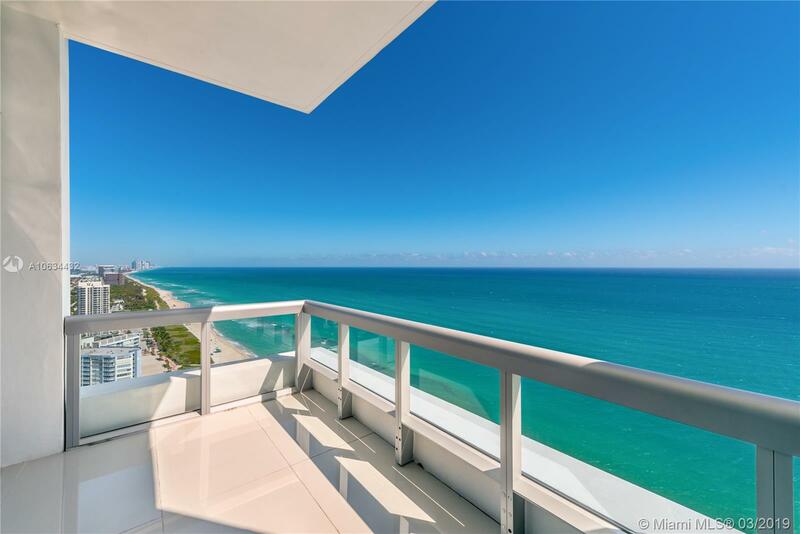 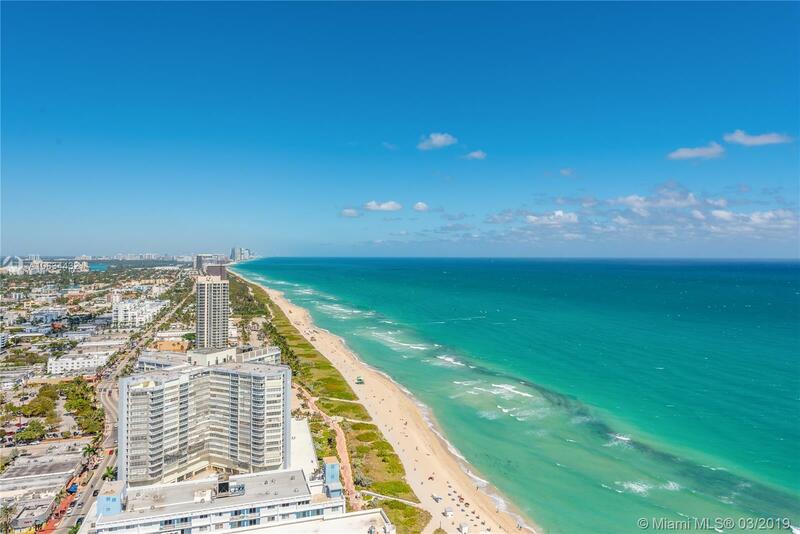 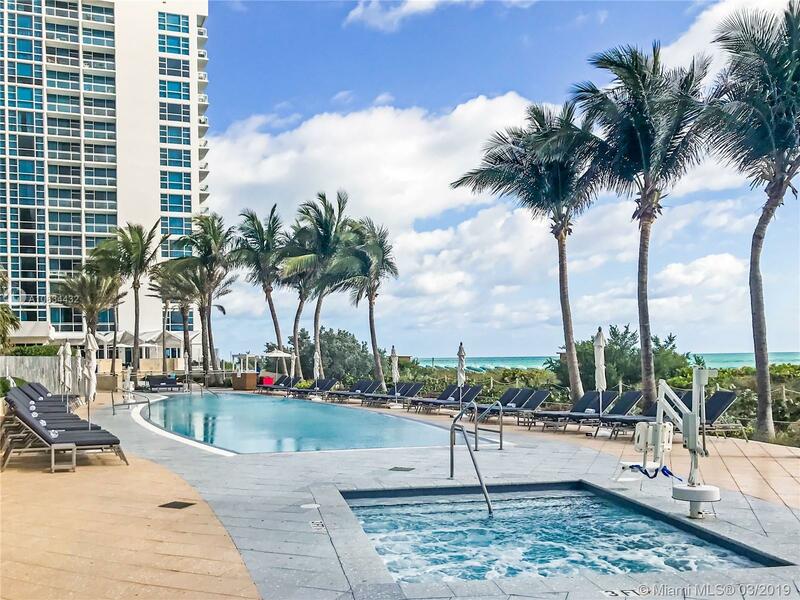 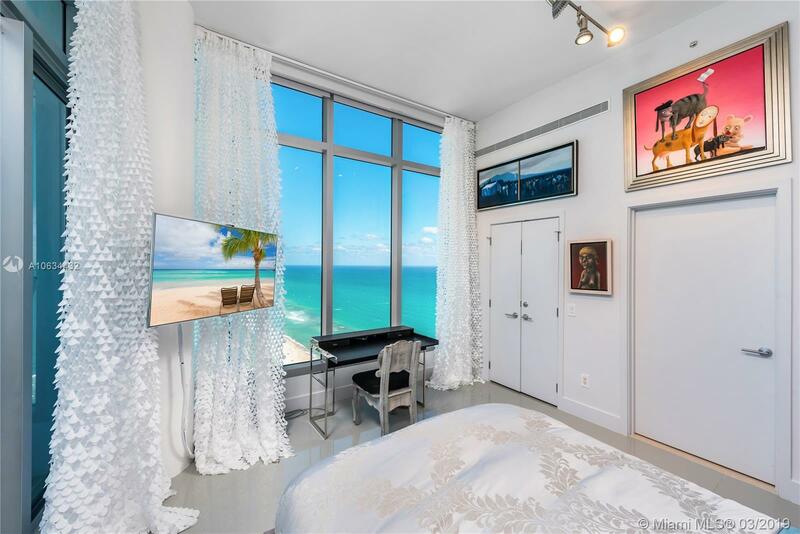 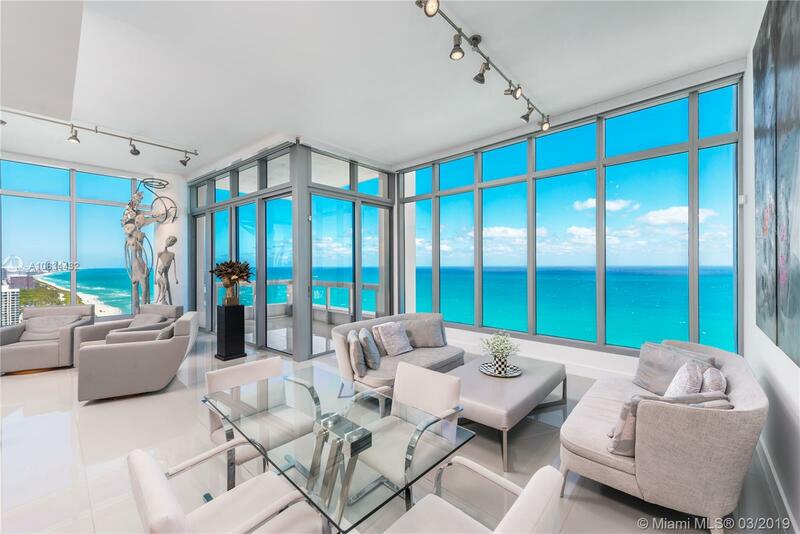 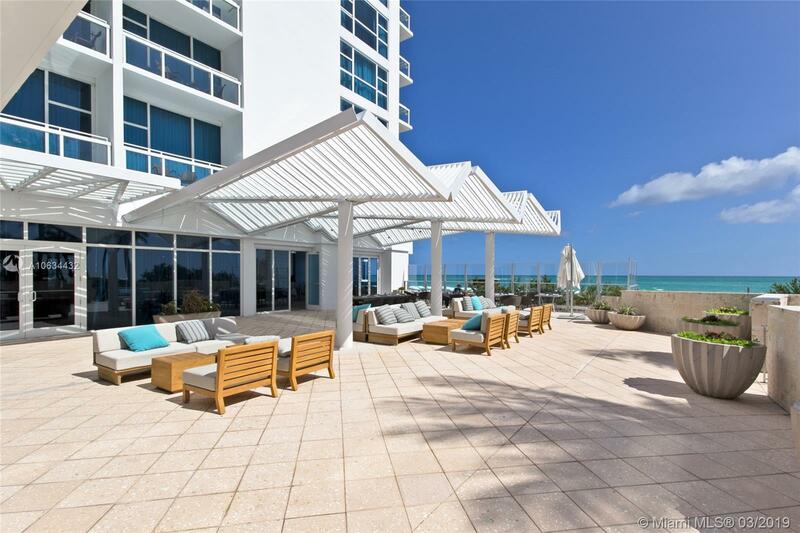 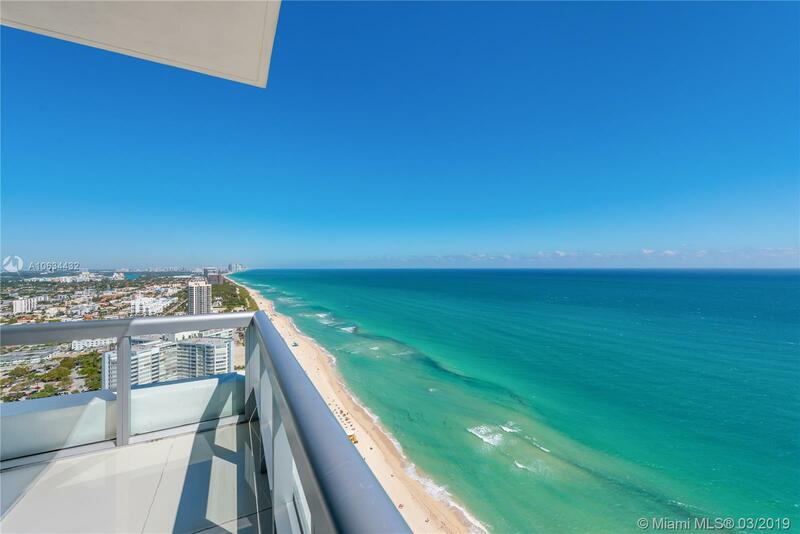 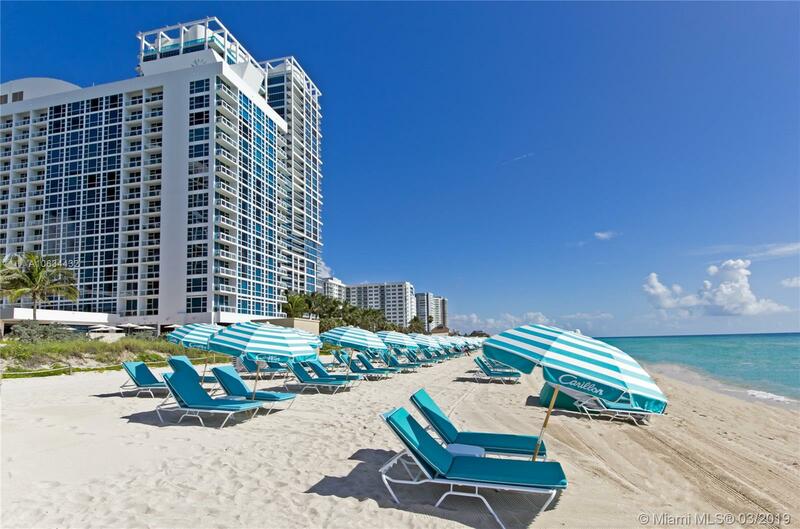 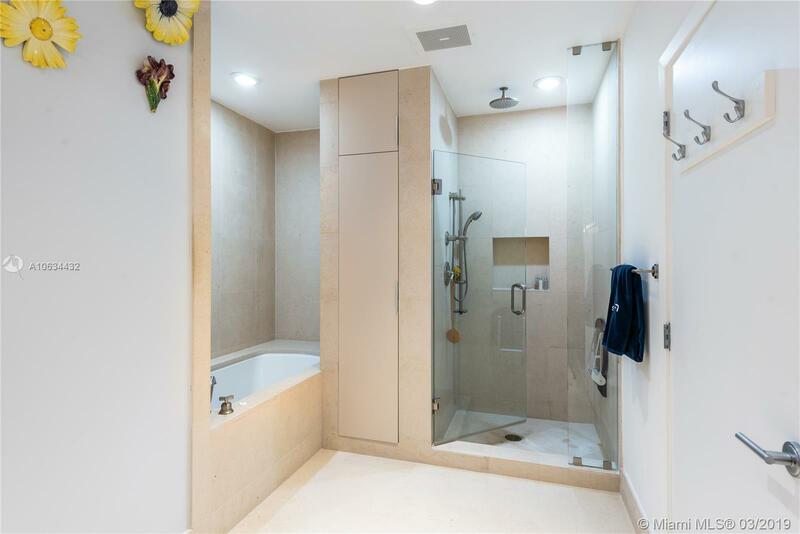 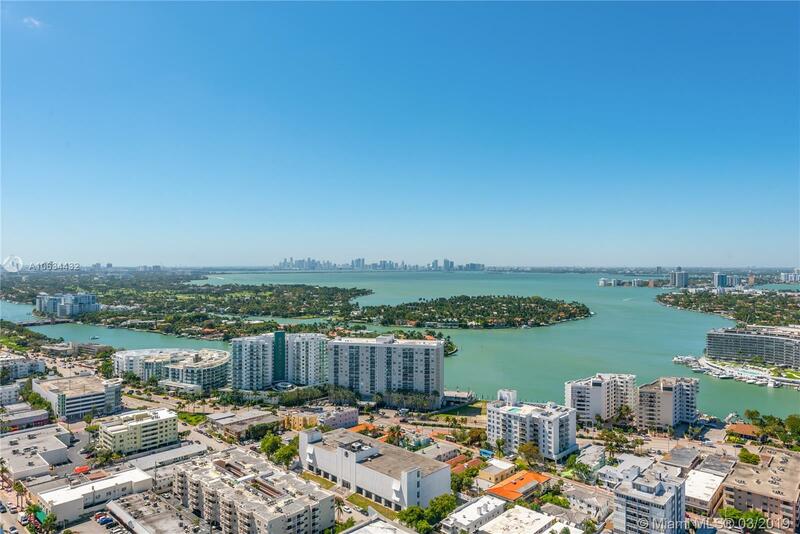 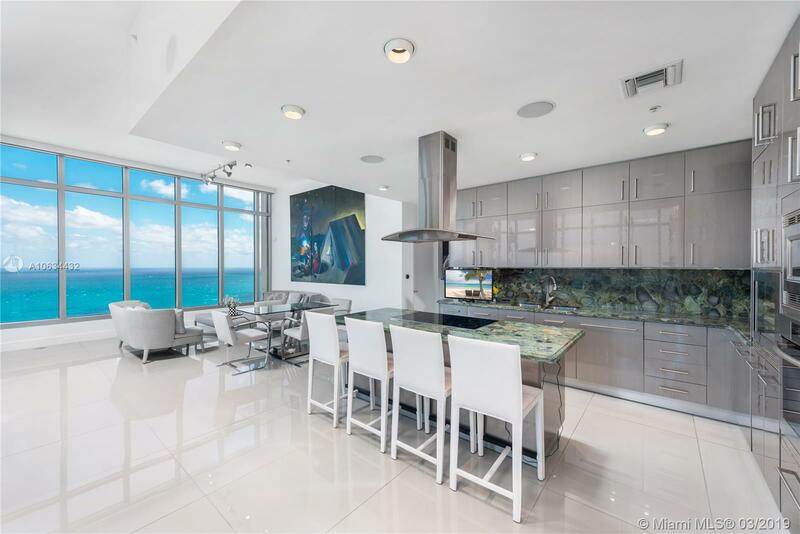 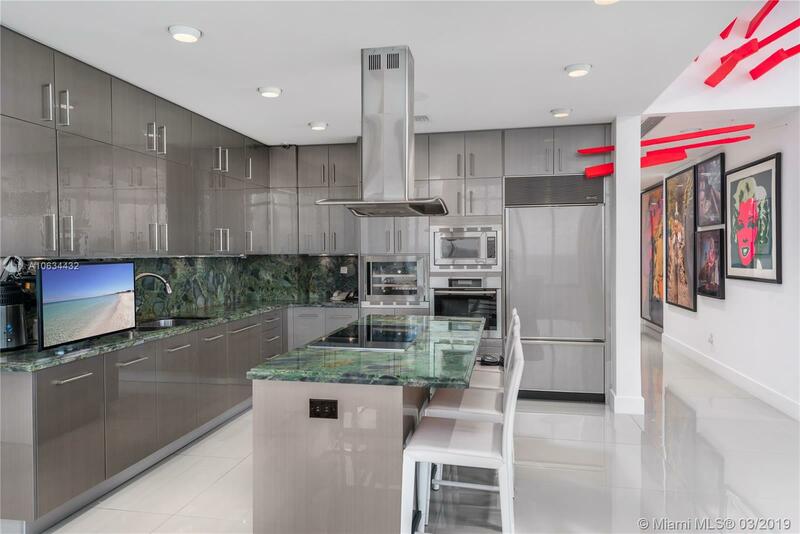 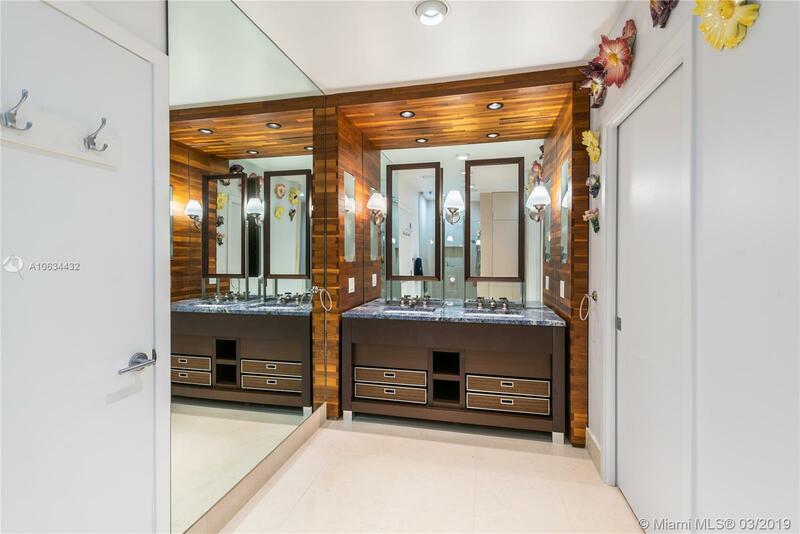 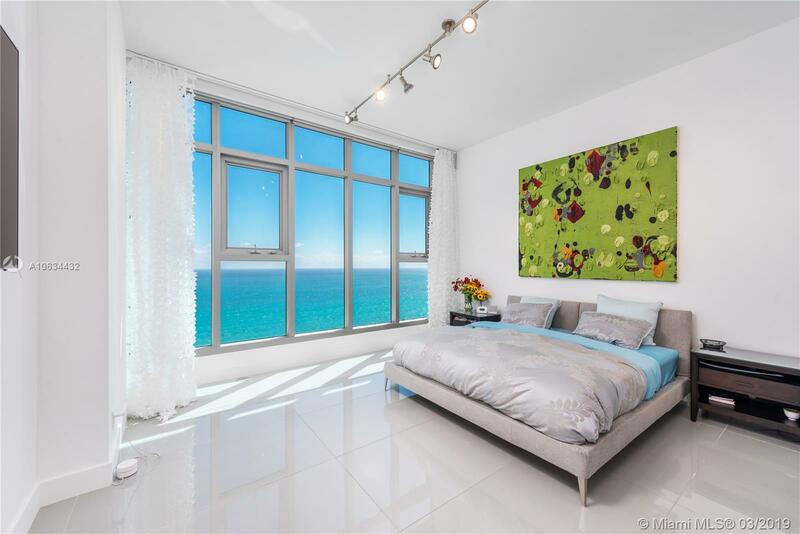 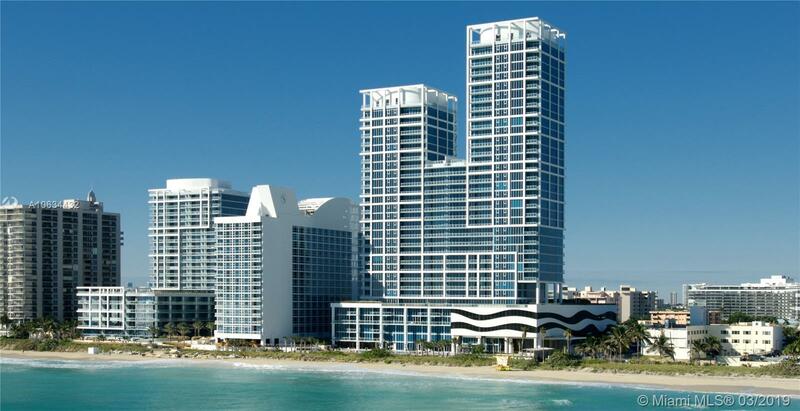 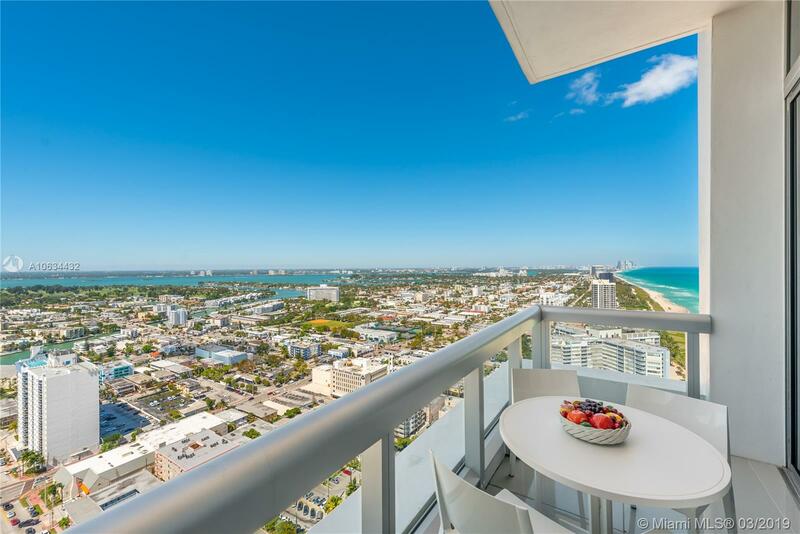 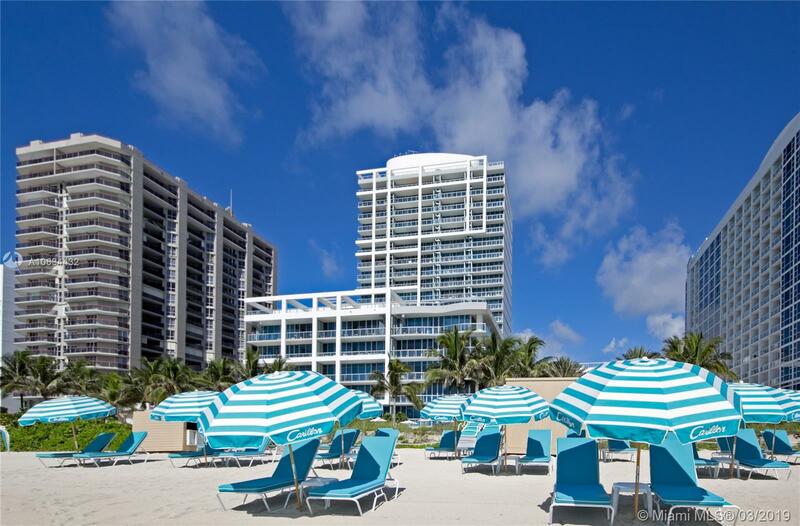 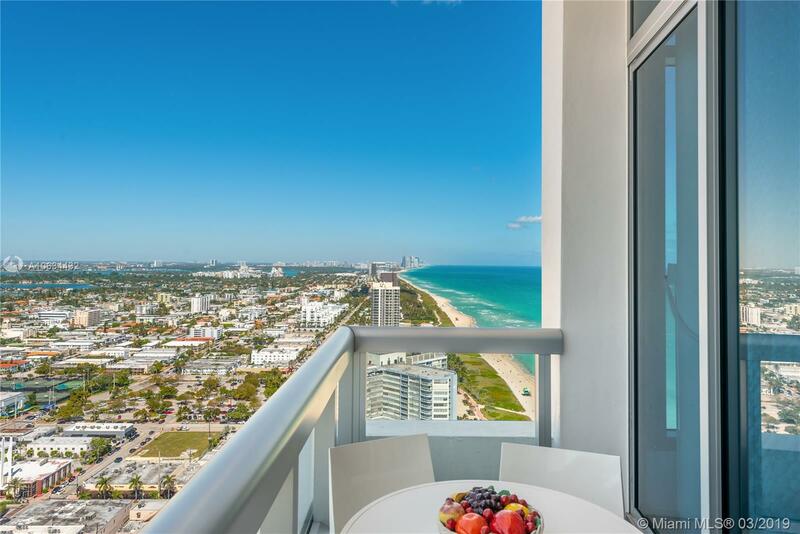 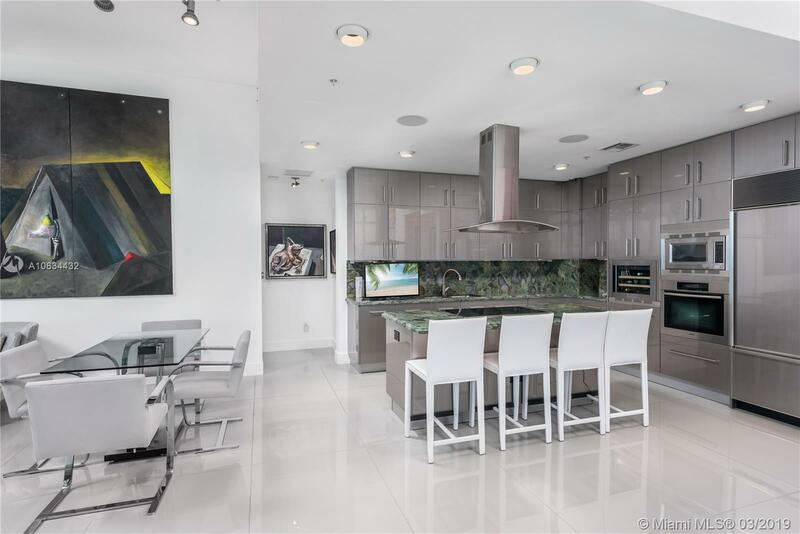 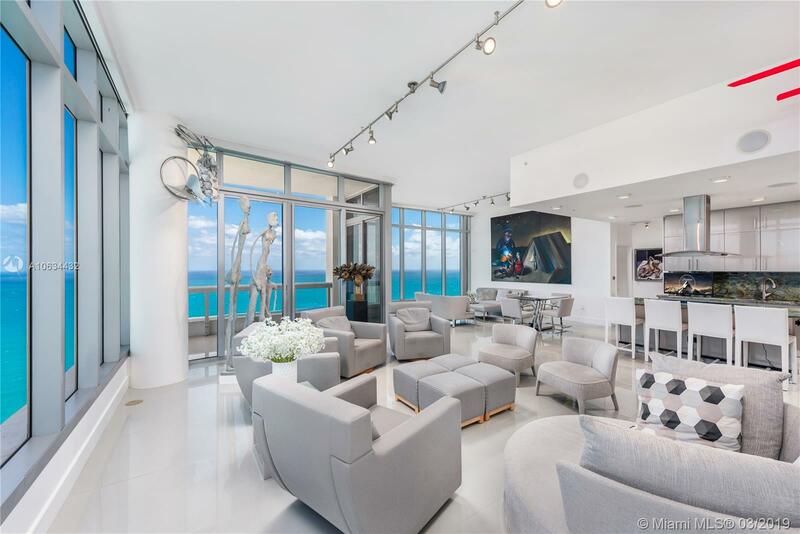 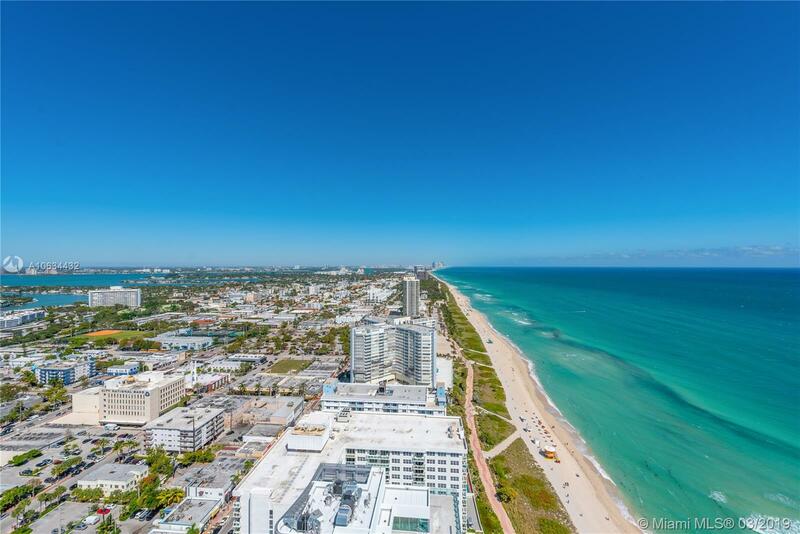 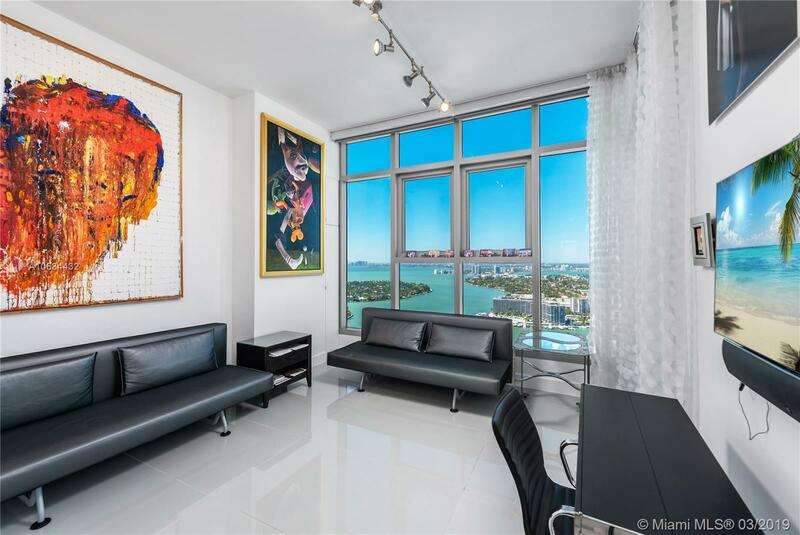 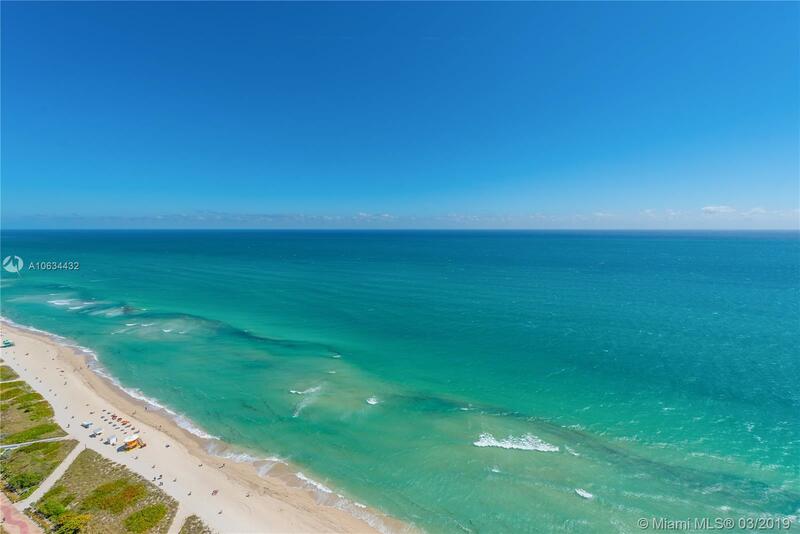 [subject] => "6899 Collins Ave #3504 Miami Beach, FL 33141"
"6899 Collins Ave #3504 Miami Beach, FL 33141"
PRICED TO SELL. 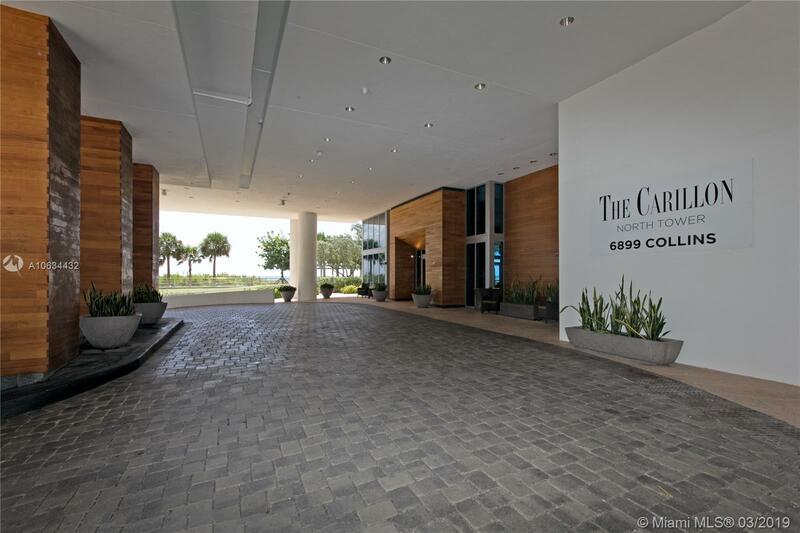 One of a kind spectacular top floor penthouse flow thru corner 3 bedroom/3 bathroom + den unit with 12 foot high ceilings at Carillon Miami Wellness Resort. 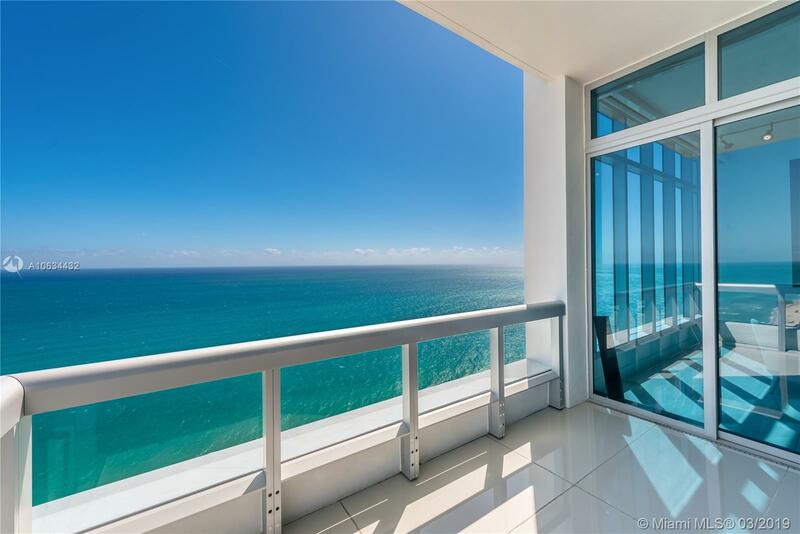 Enjoy unobstructed view of ocean and beach to Ft. Lauderdale. 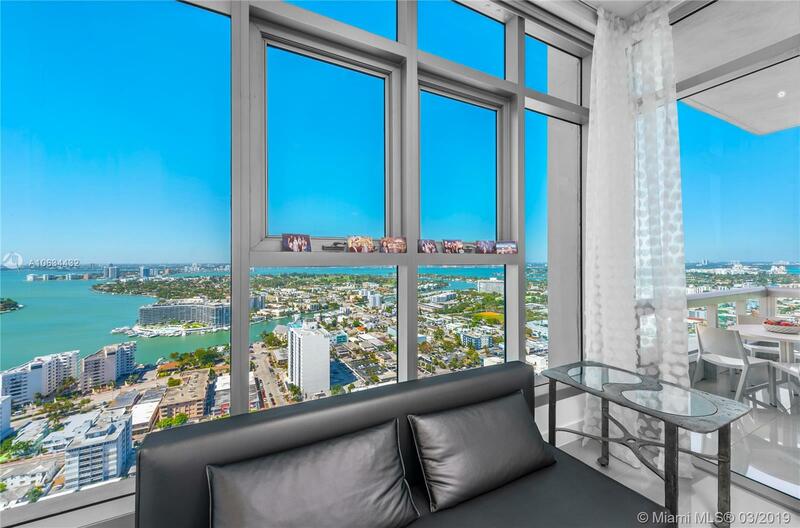 West-facing rooms deliver stunning city, bay, and sunset views. 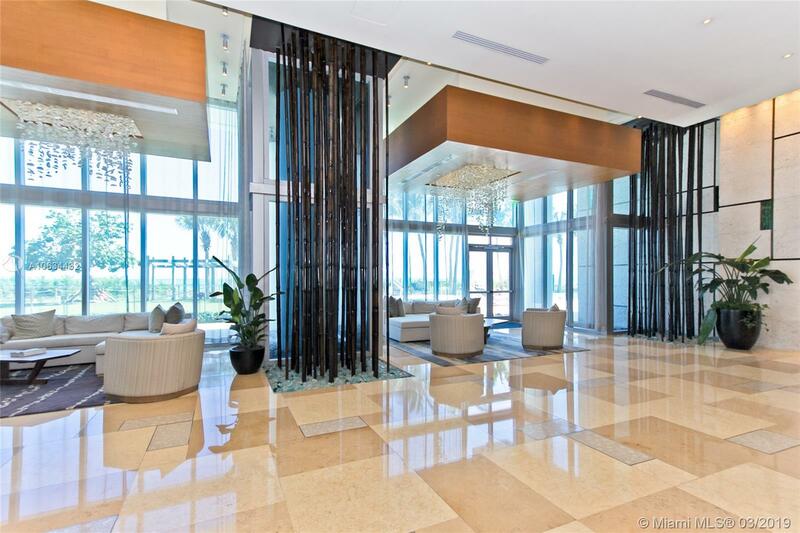 Numerous upgrades and meticulous details sparing no expense, including custom designed elevator lobby entrance. 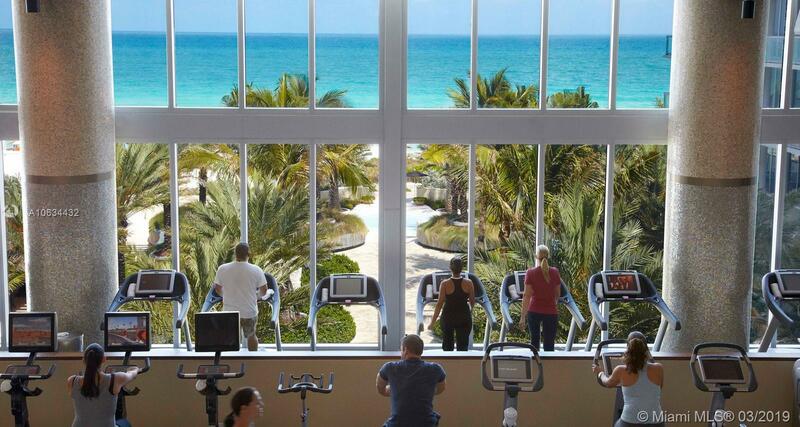 Full use of 70,000 sq ft fitness and spa center with classes 7-days-week from morning until evening. 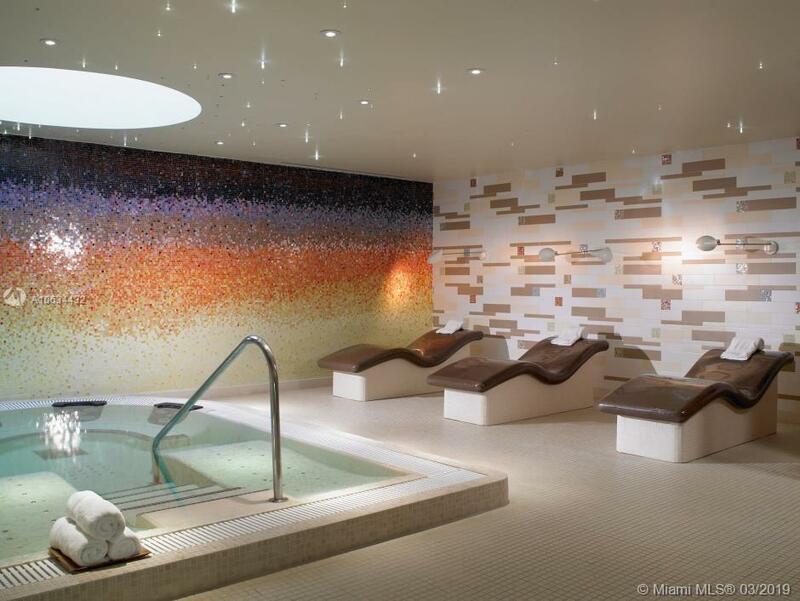 Luxuriate in a myriad of wet therapies to relax mind, body, and soul. 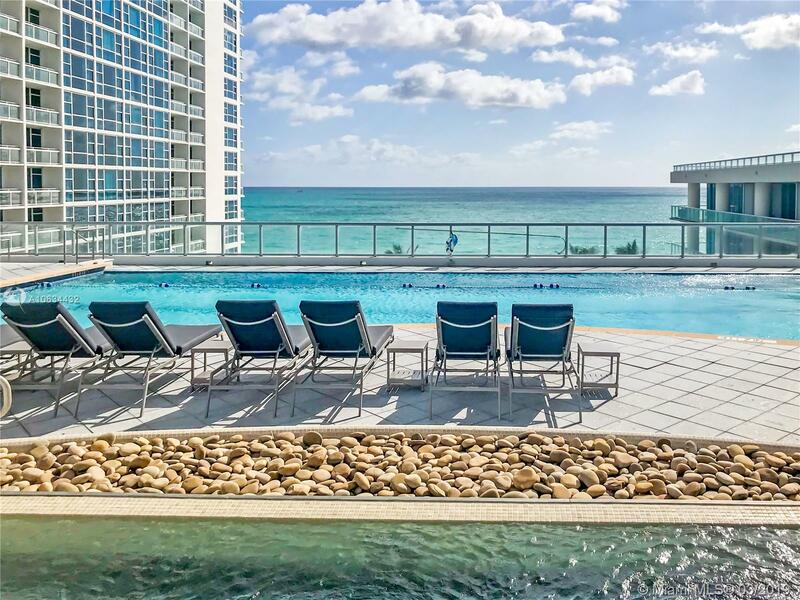 Four pools on site, restaurant, poolside cafe, beach service, salon, boutique, wellness staff, 24-hour security, valet, boardwalk. 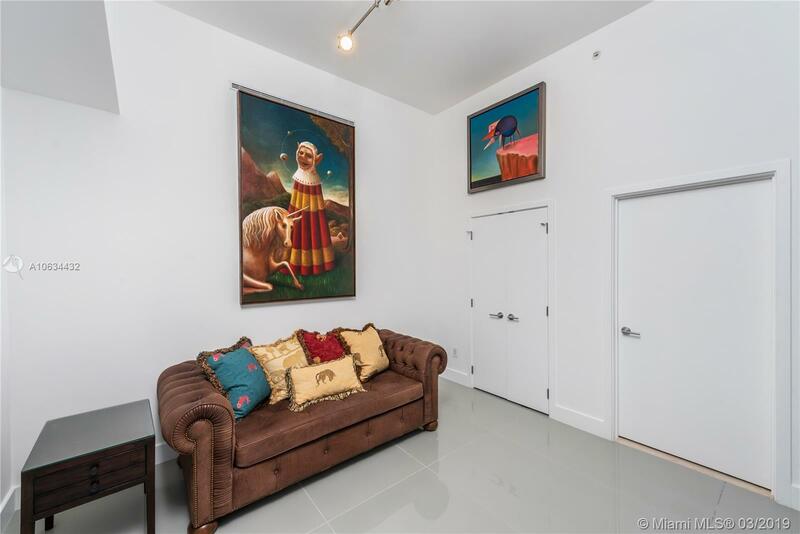 Bring your most discriminating buyers to view this unique unit. 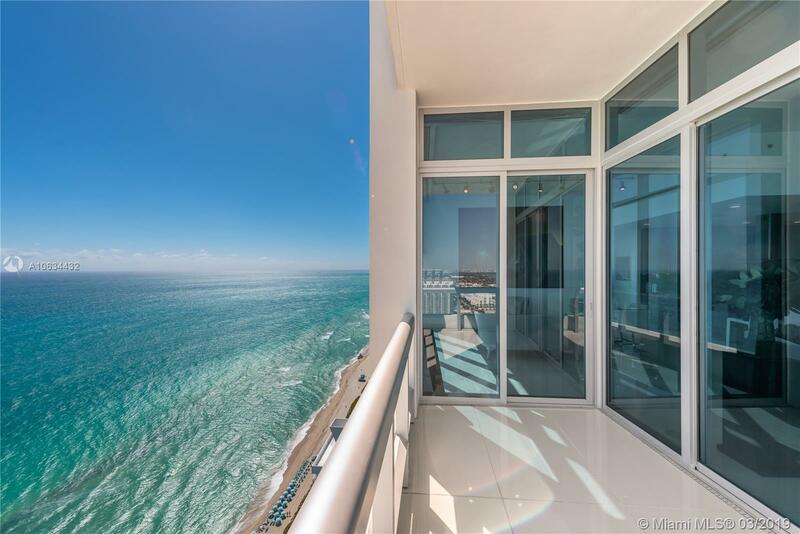 Disclaimer: All information presented on this site regarding real property, for sale, purchase, rental and/or financing is from sources deemed reliable. 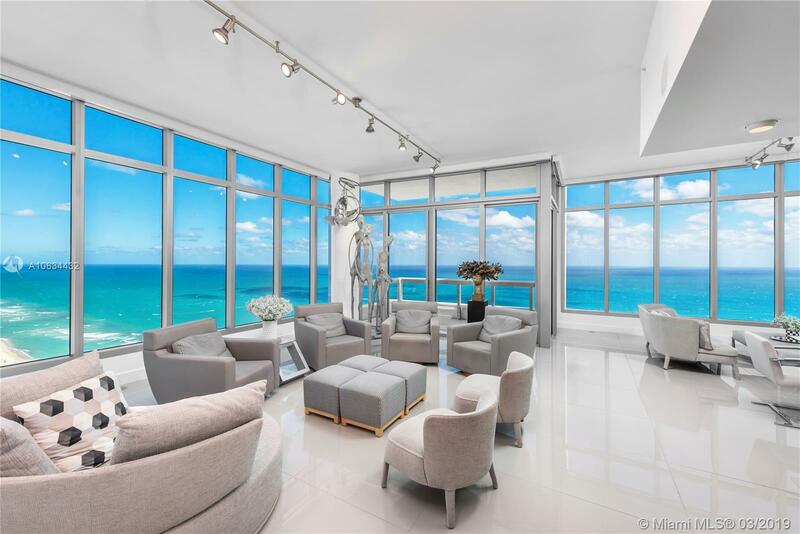 No warranty or representation is made as to the accuracy thereof and same is submitted subject to errors, omissions, change of price, rentals or other conditions, prior sale, lease or financing or withdrawal without notice. 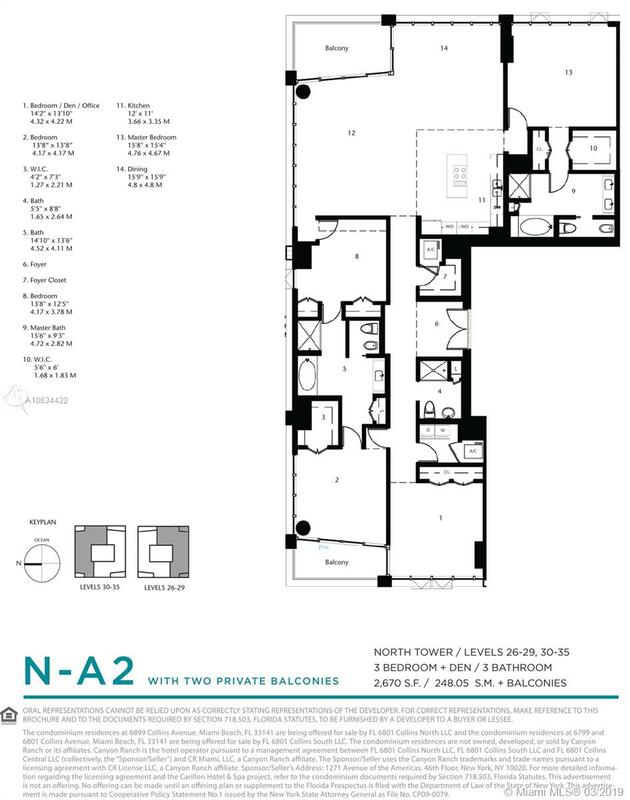 Note: All dimensions and square footage are approximate for the most exact dimensions and square footage please hire your own architect or engineer. 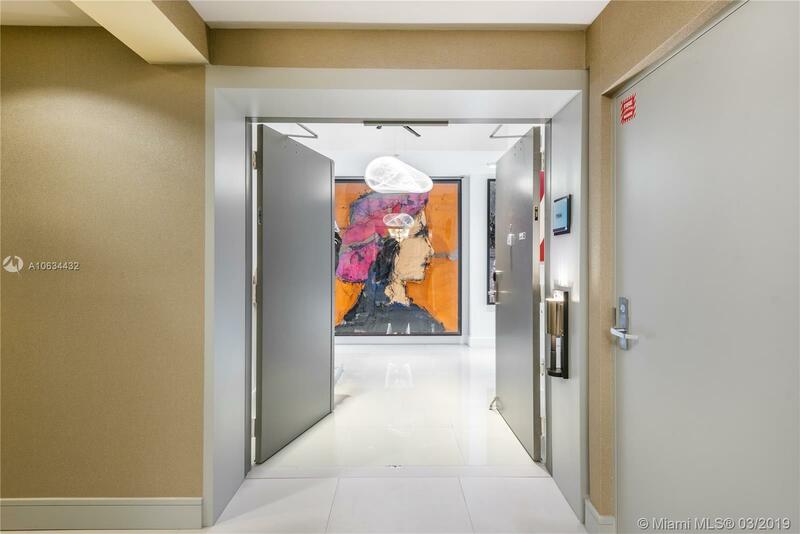 Copyright © 2019 Carillon Condos Team All rights reserved.